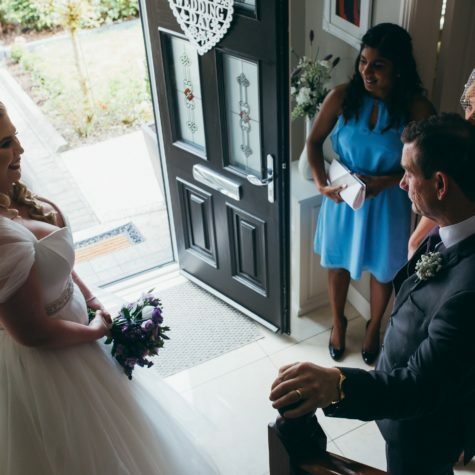 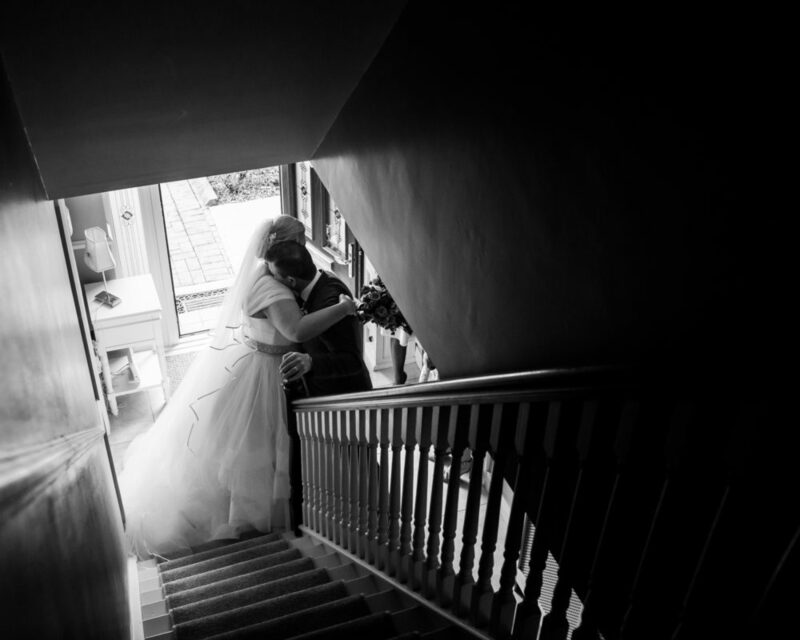 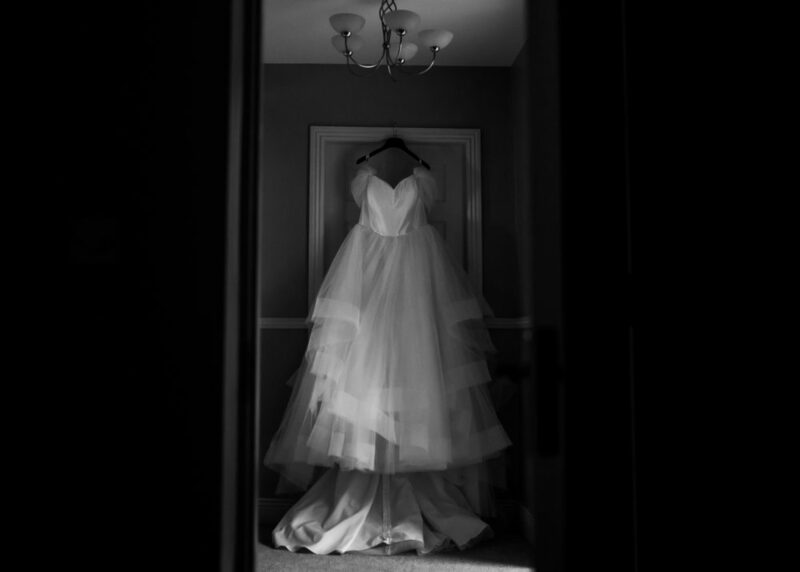 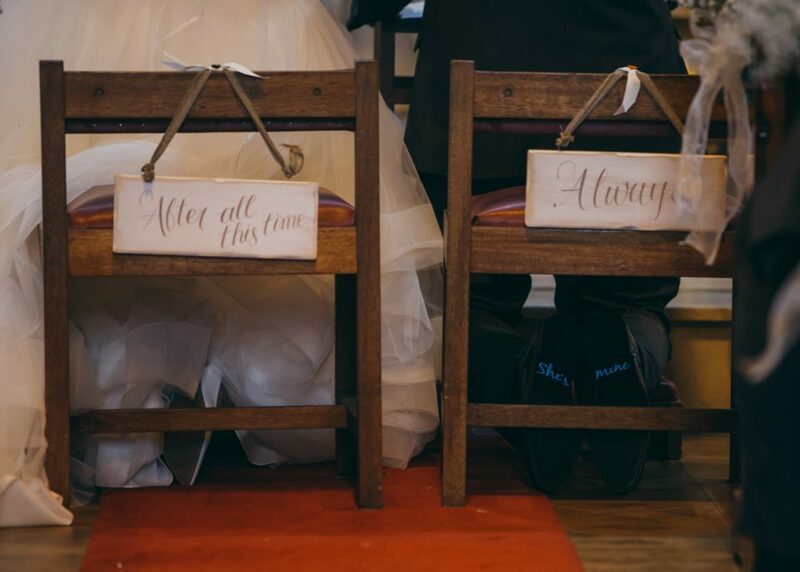 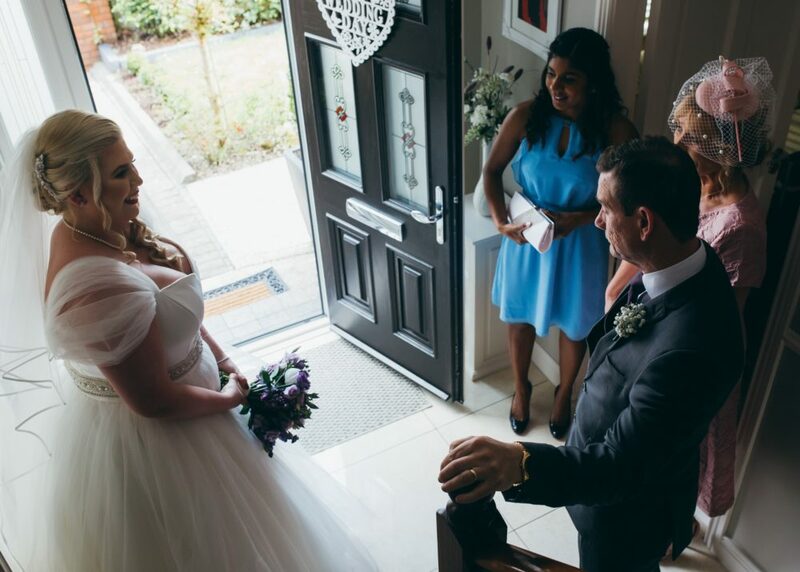 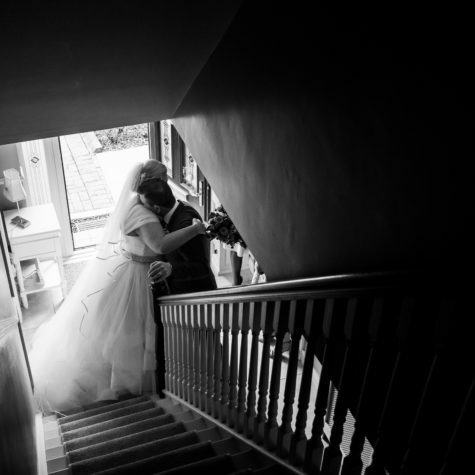 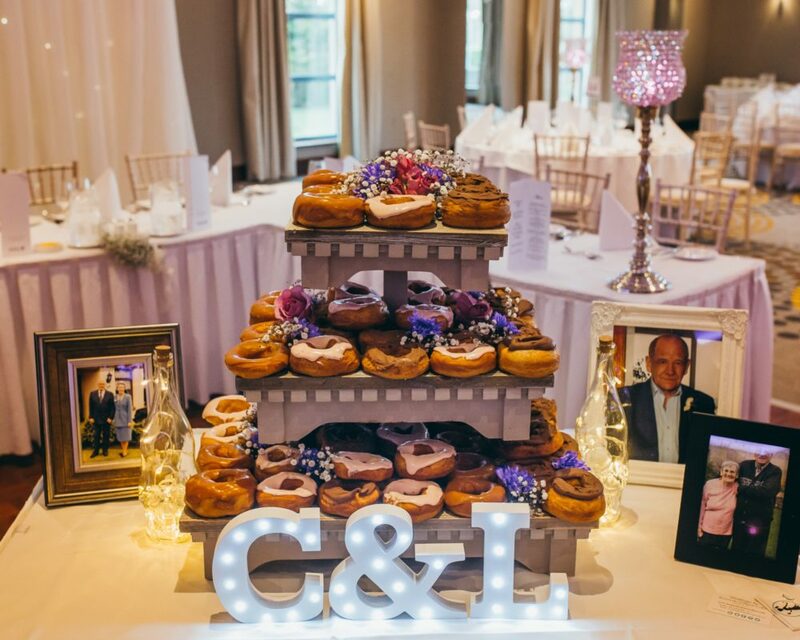 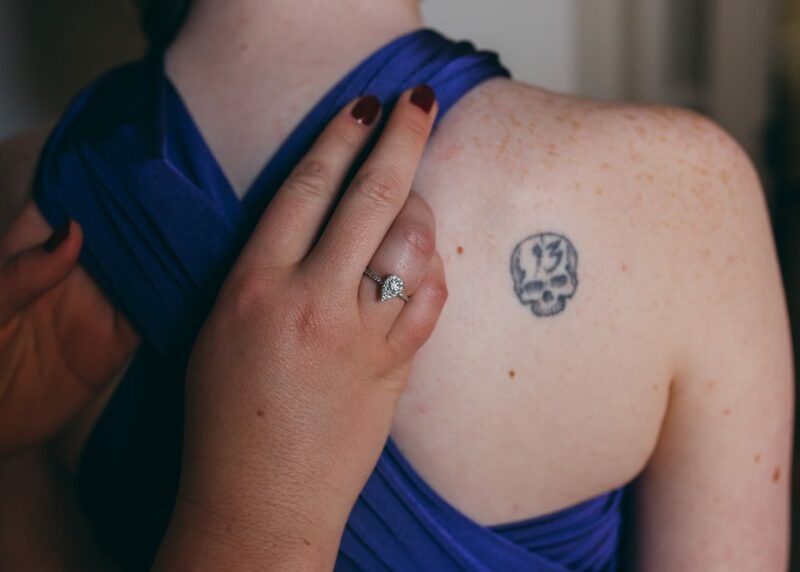 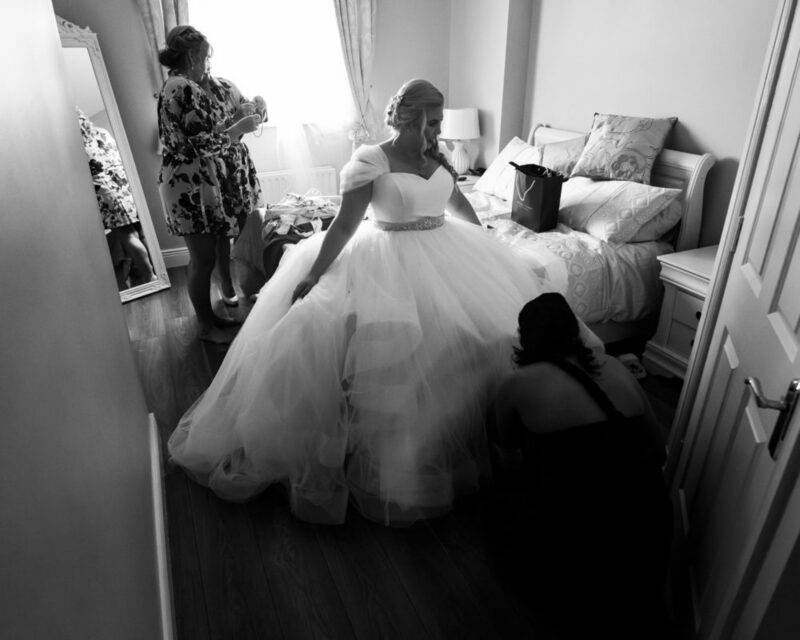 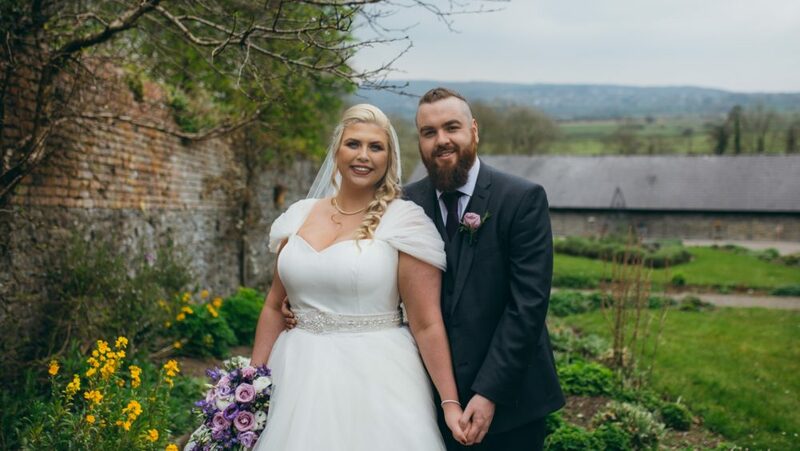 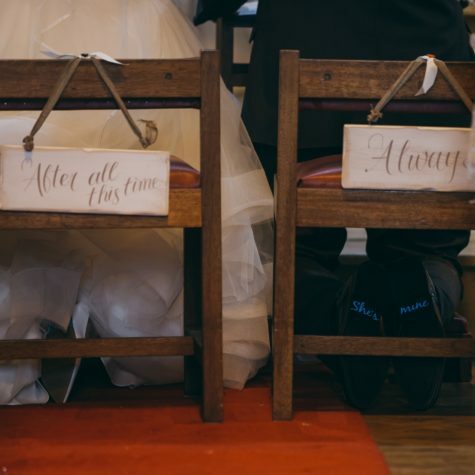 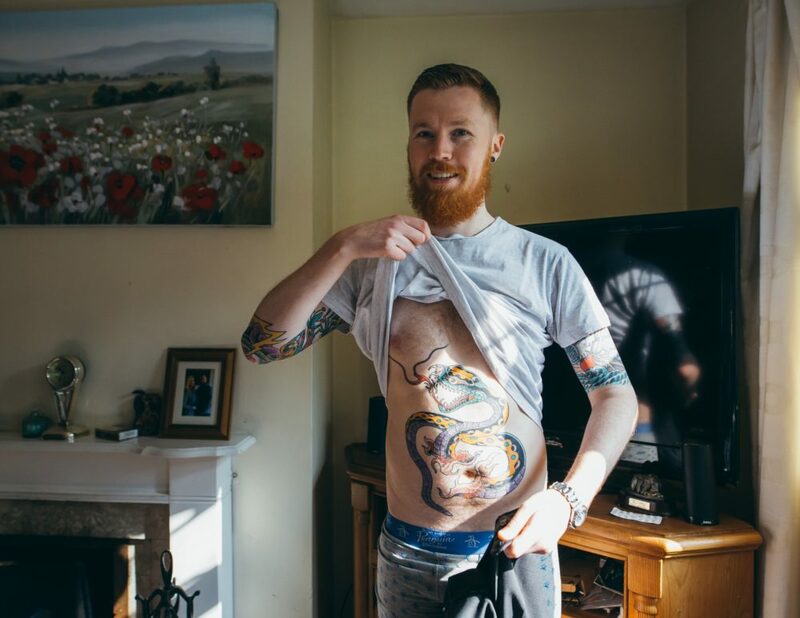 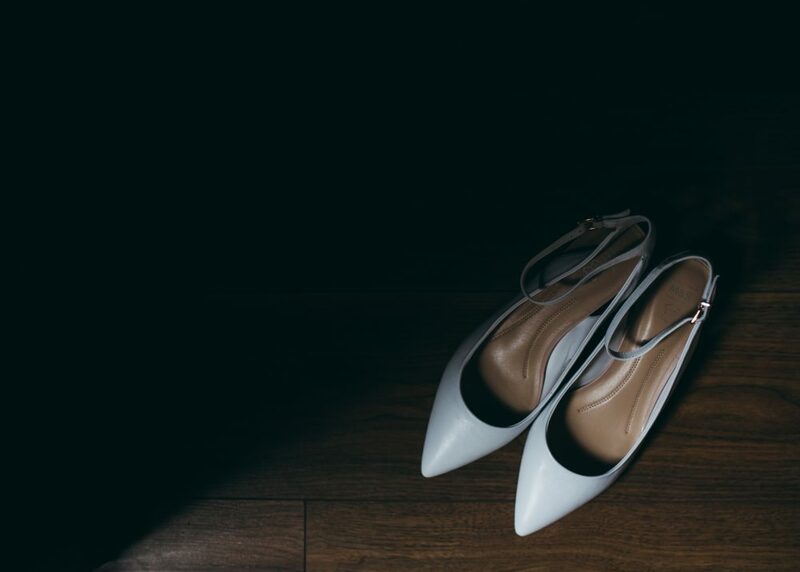 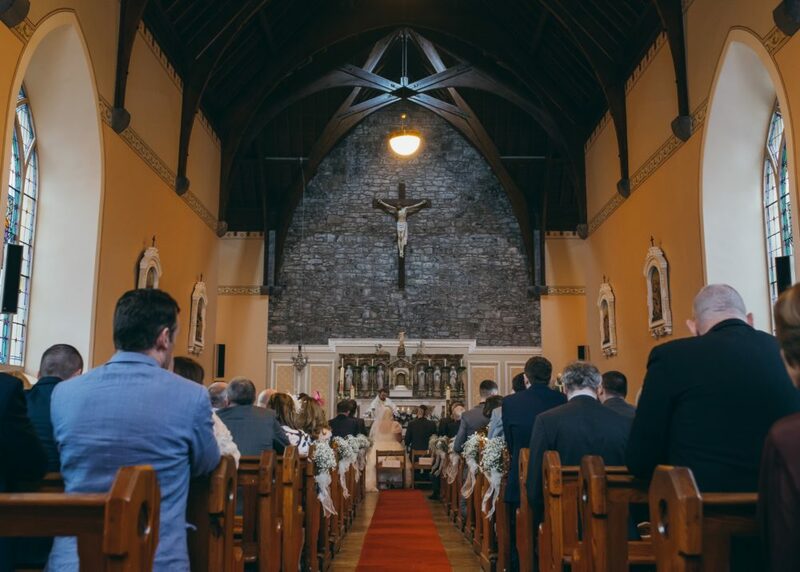 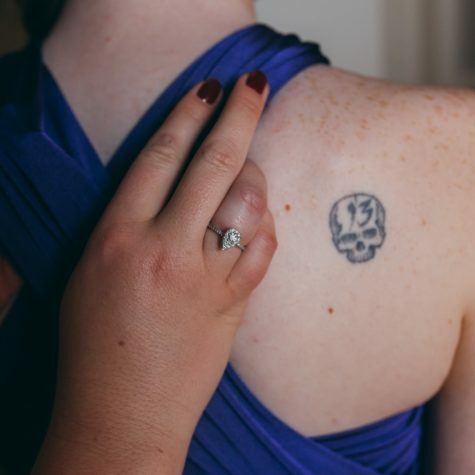 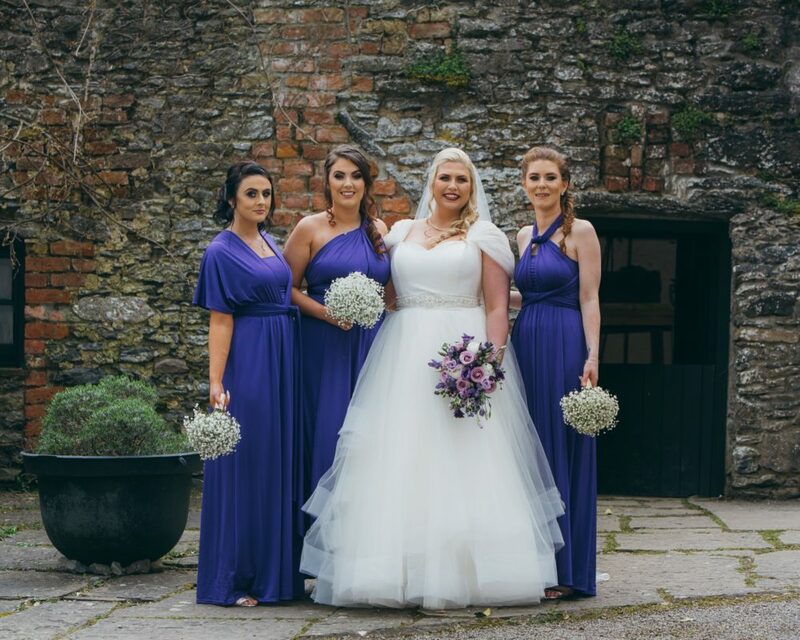 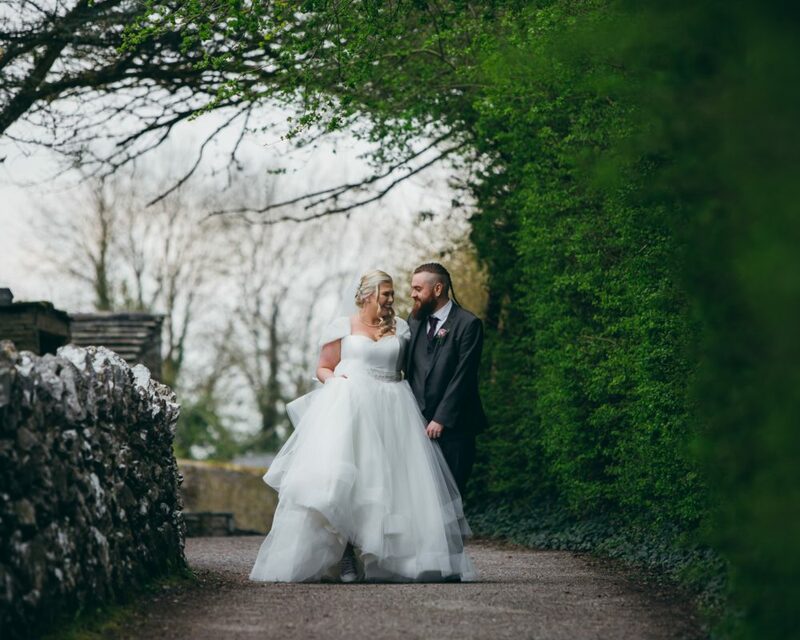 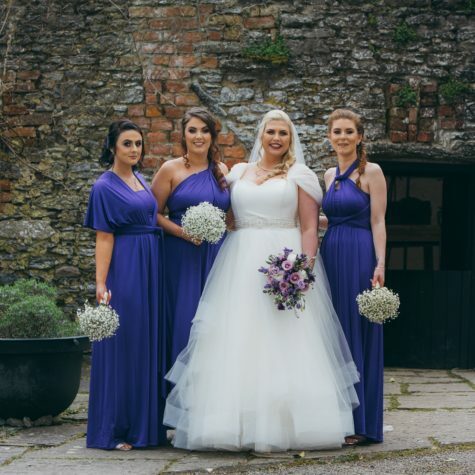 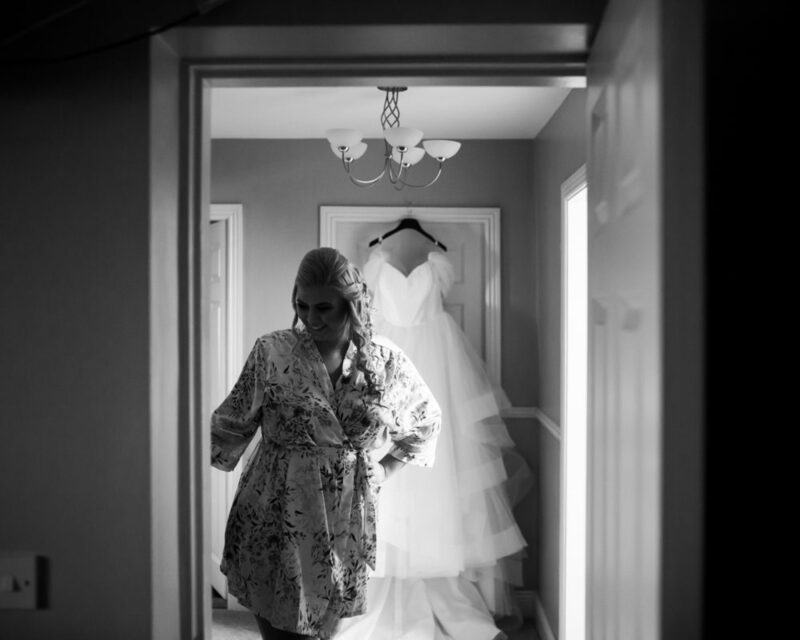 Just when we thought another wedding day couldn’t leave us in awe….we saw Lyndsey and Cian’s! 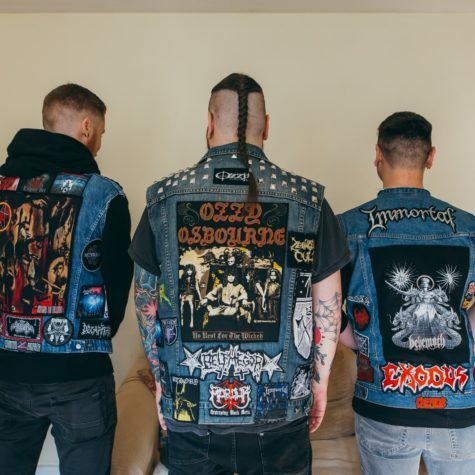 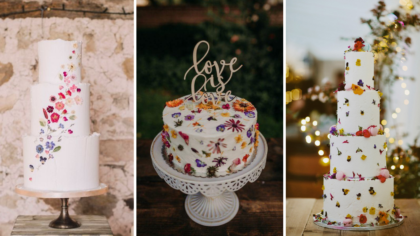 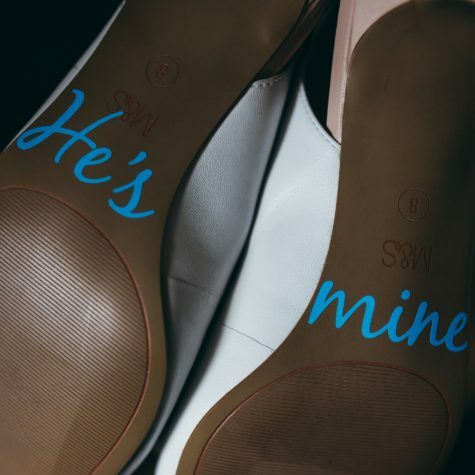 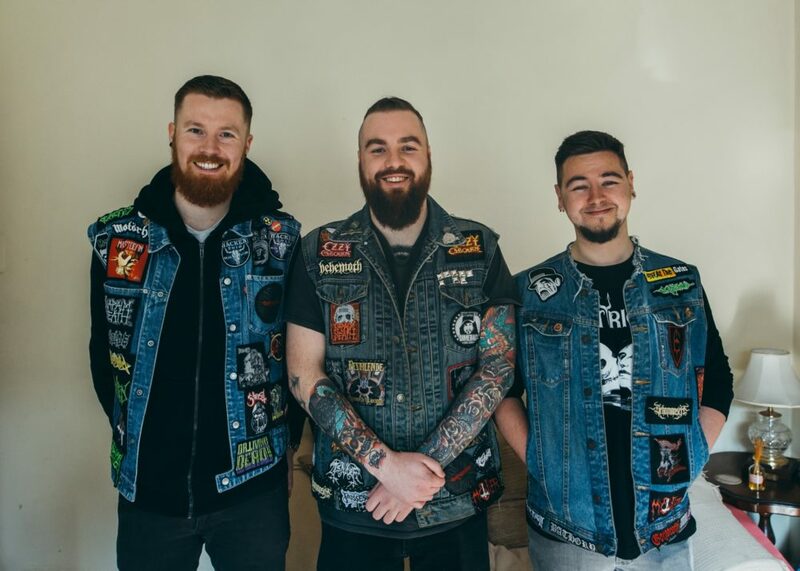 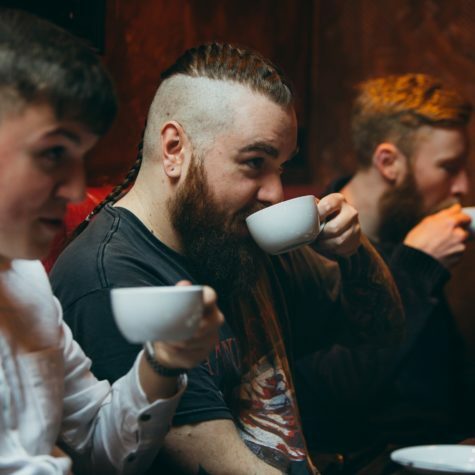 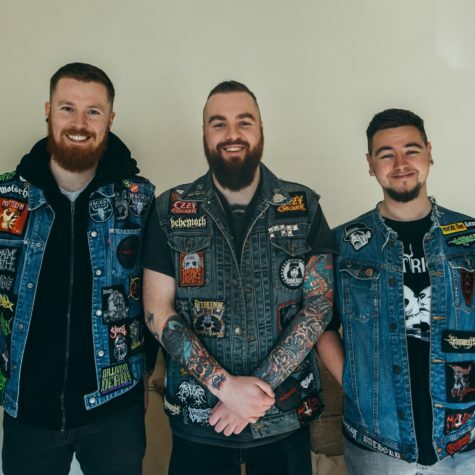 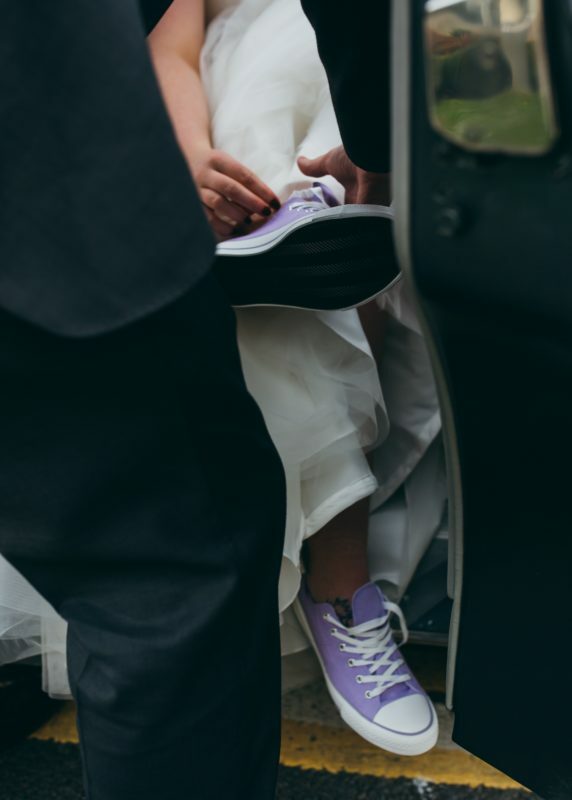 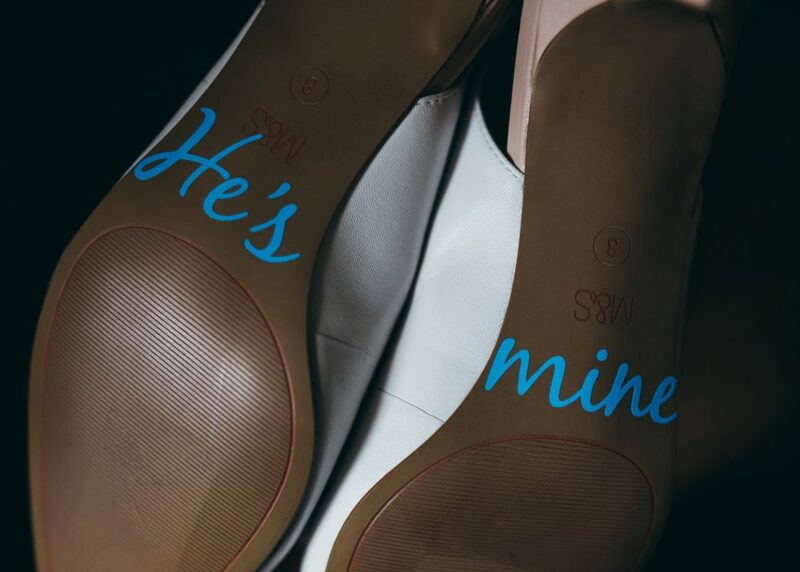 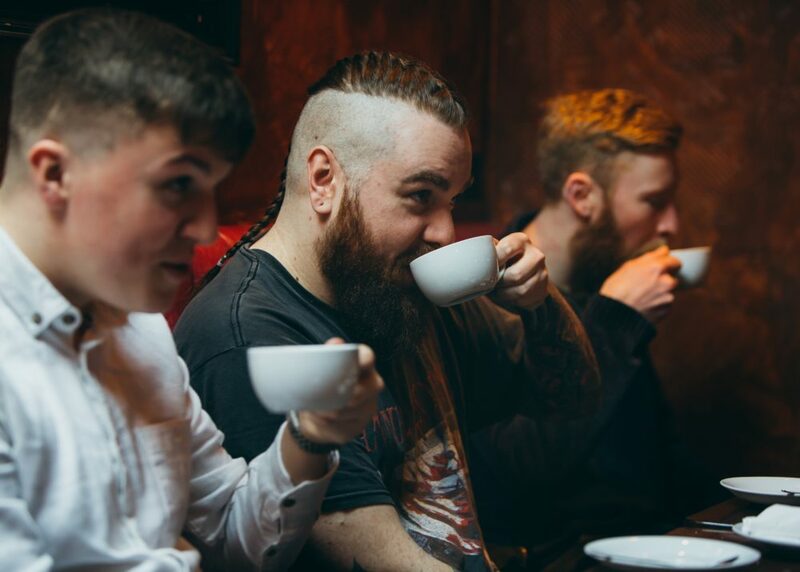 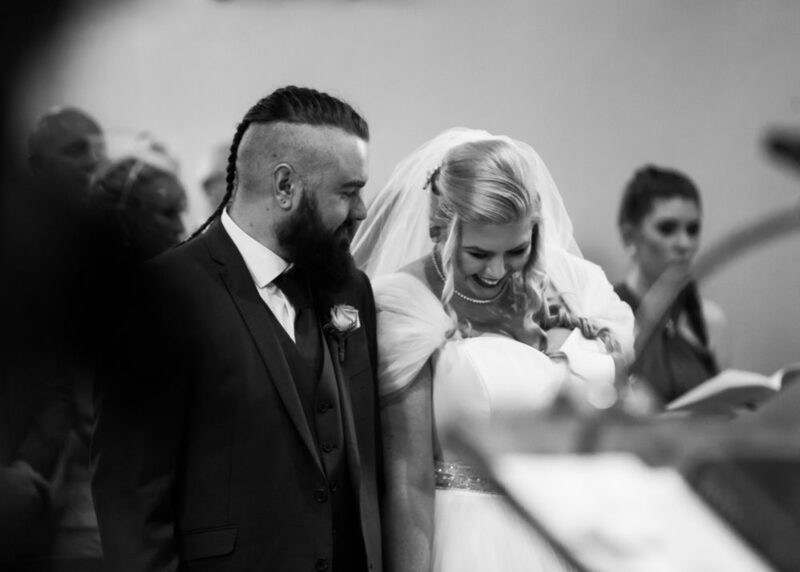 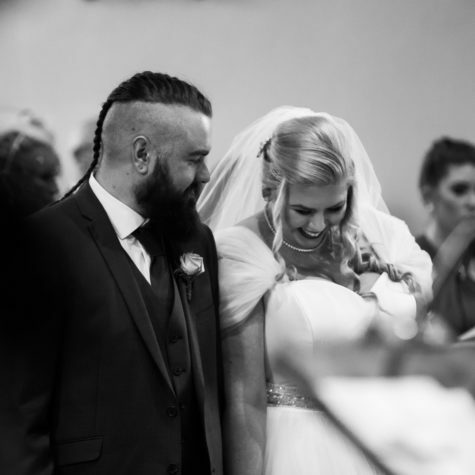 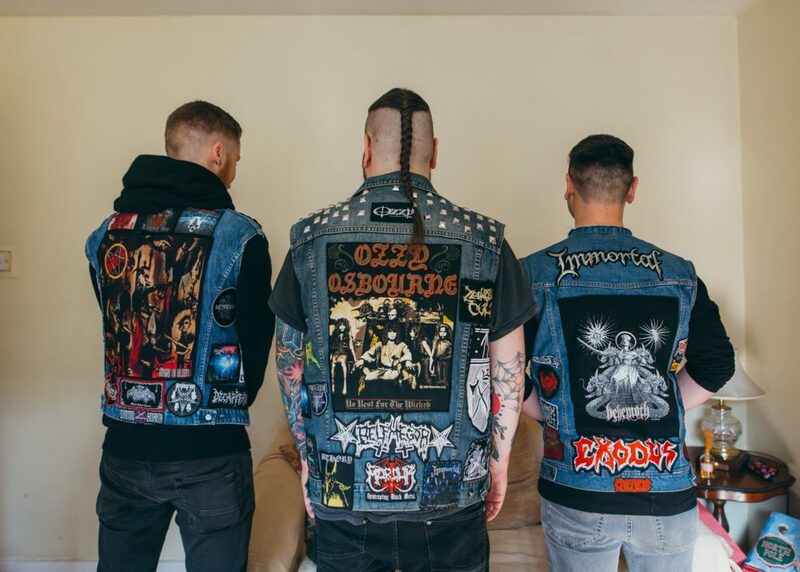 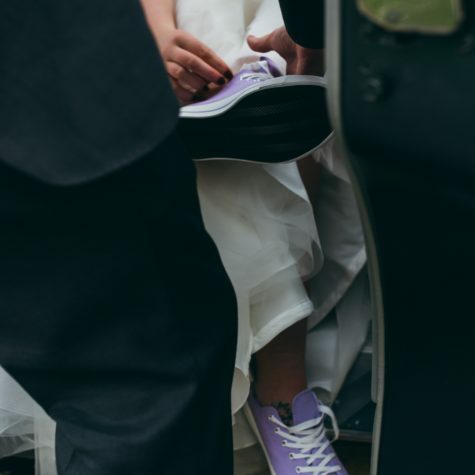 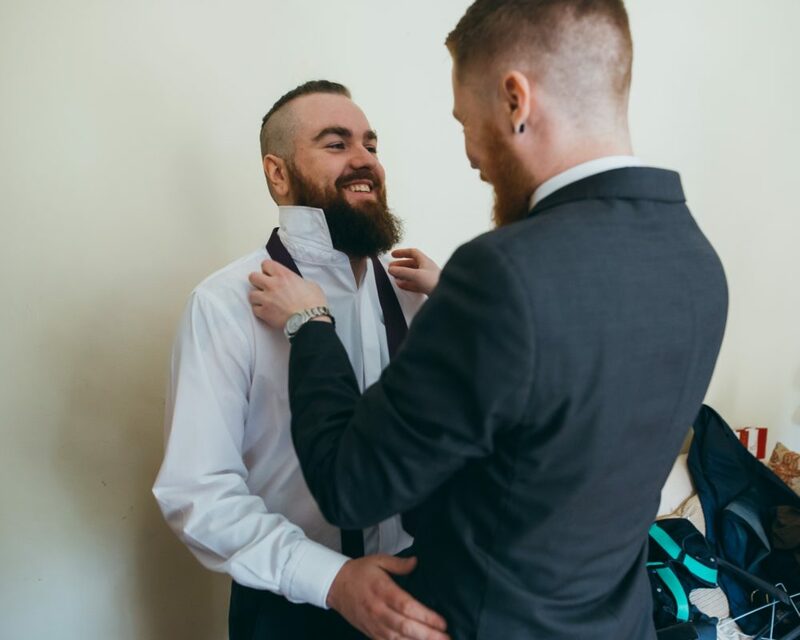 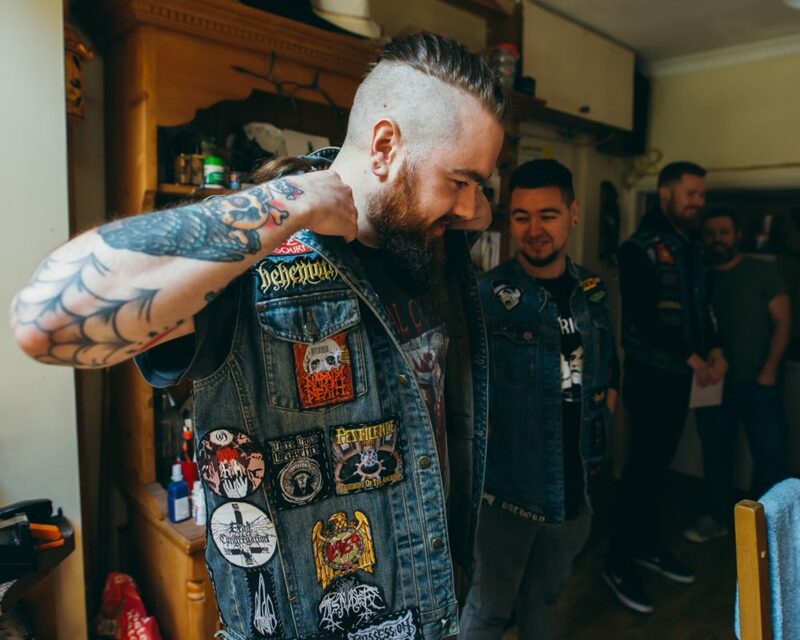 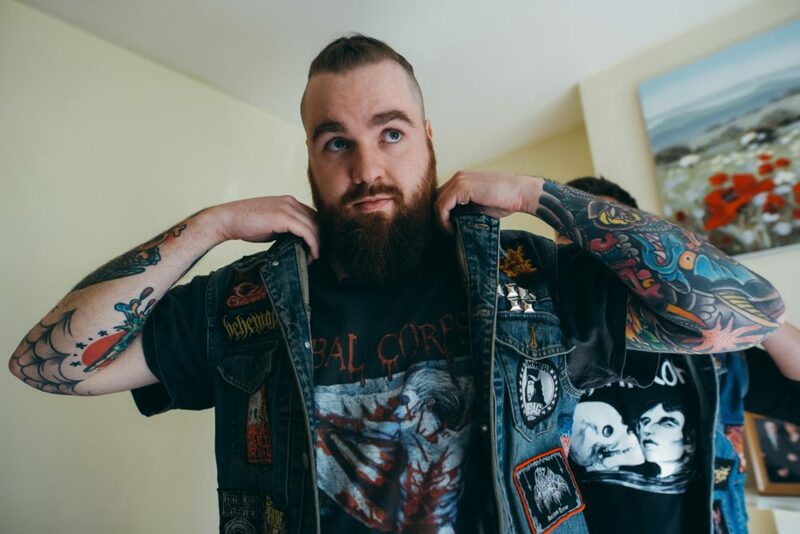 From glowing grins that warm the heart to the pair’s unapologetically cool rocker style, you won’t be able to get enough of this wedding day. 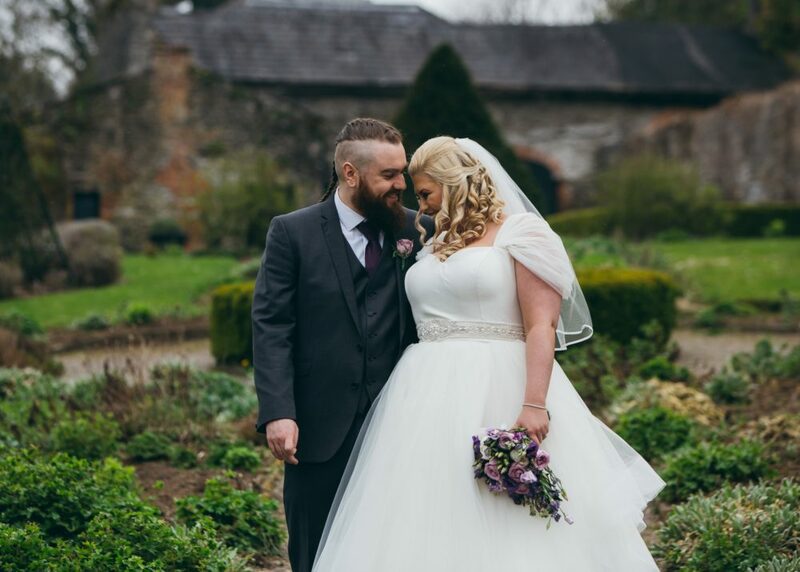 Their sweet love story had us cheering them on from the beginning! 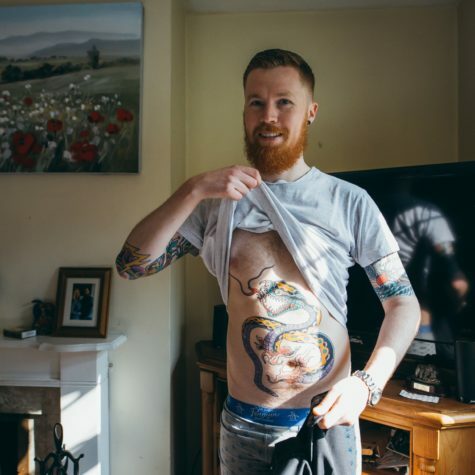 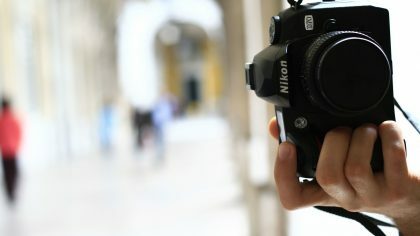 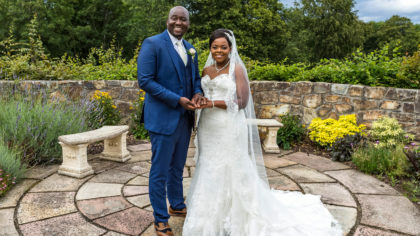 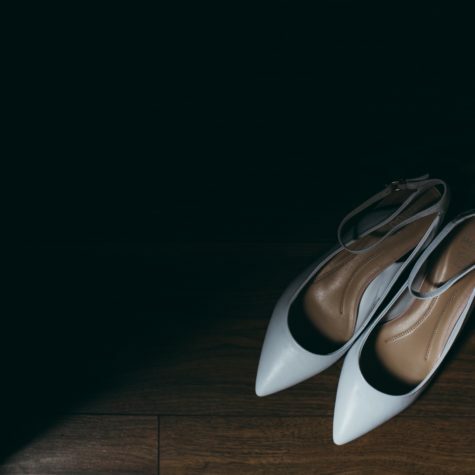 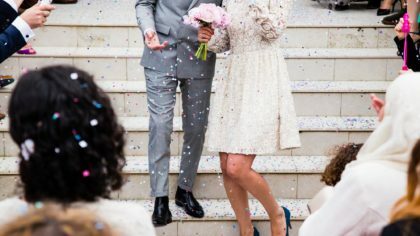 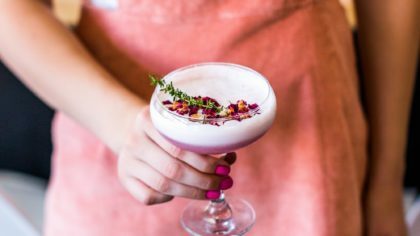 These two were committed from the start, having to endure the trials of long-distance love after just a few weeks of starting their relationship. 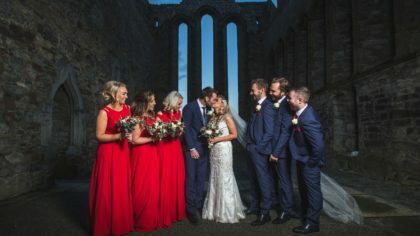 As you can see, they made it through leading to Cian’s ultra-romantic beachside proposal. 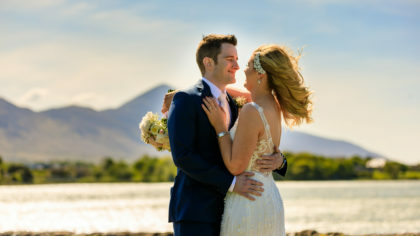 If you thought it couldn’t get any better, just wait until you see their full wedding day! 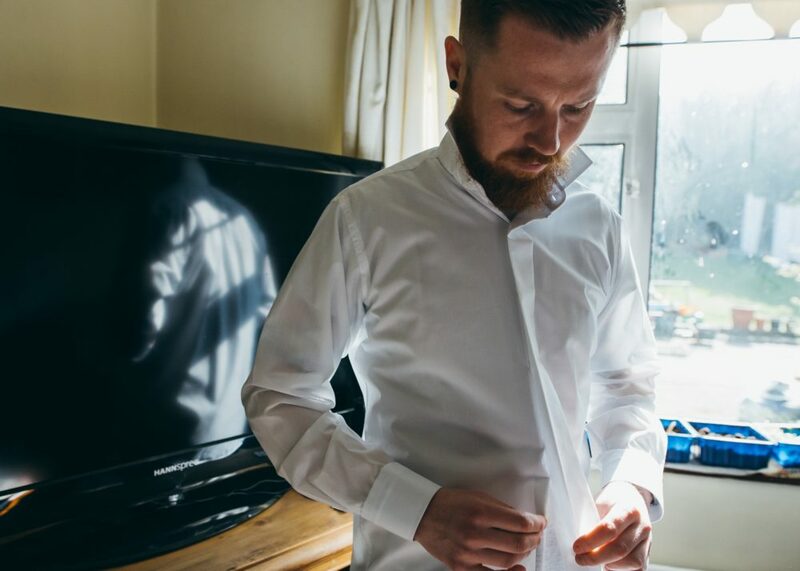 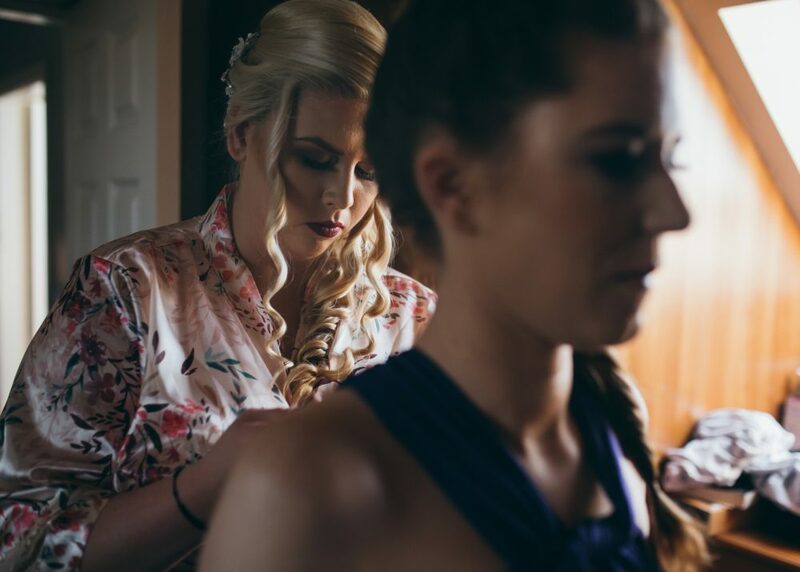 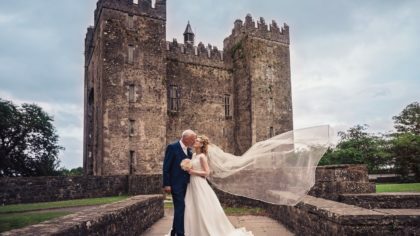 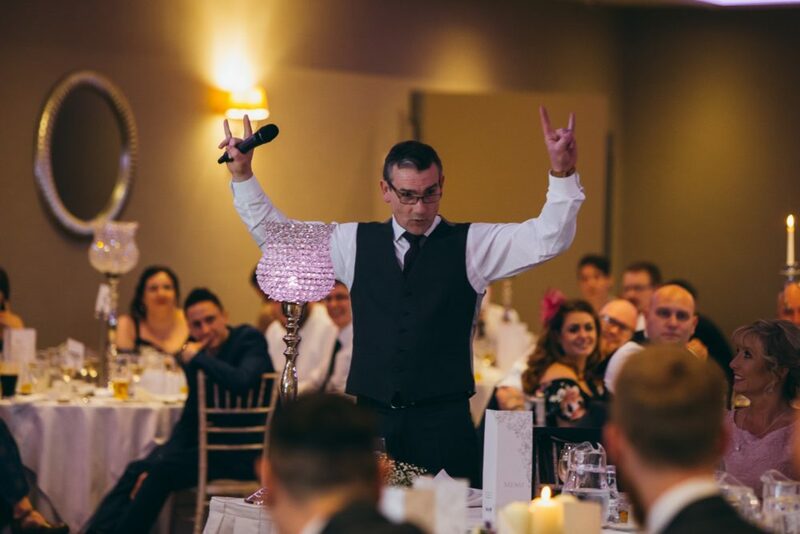 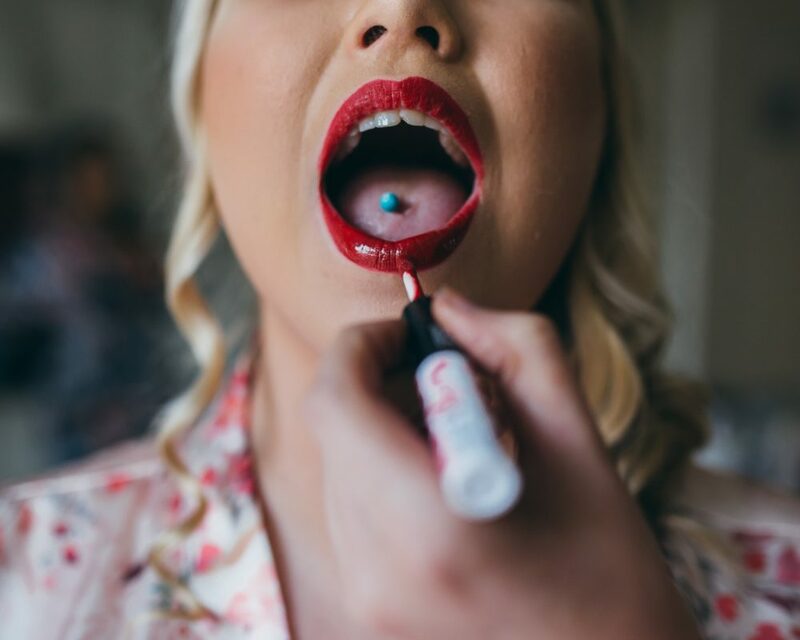 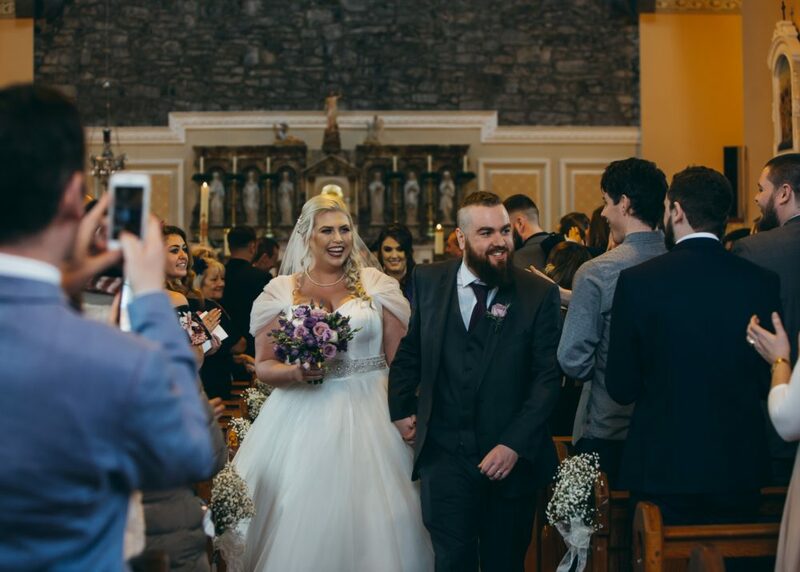 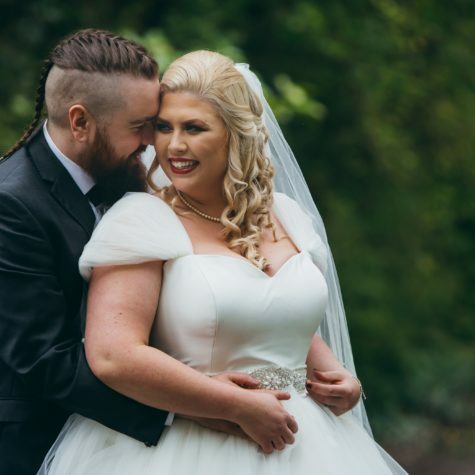 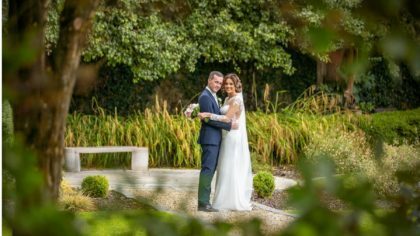 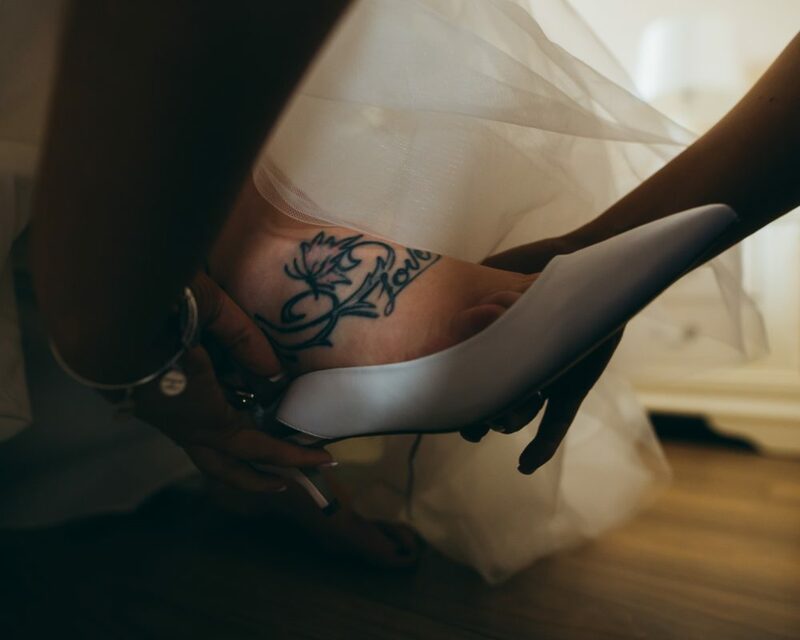 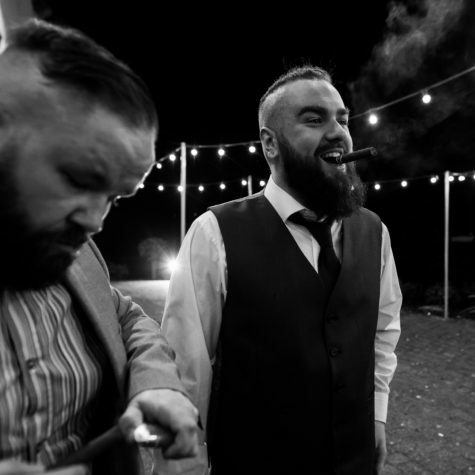 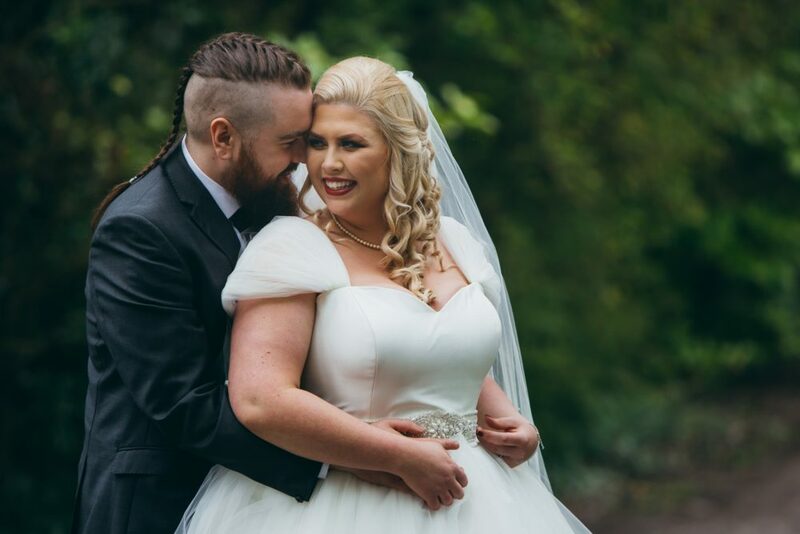 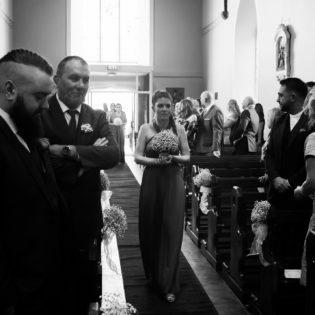 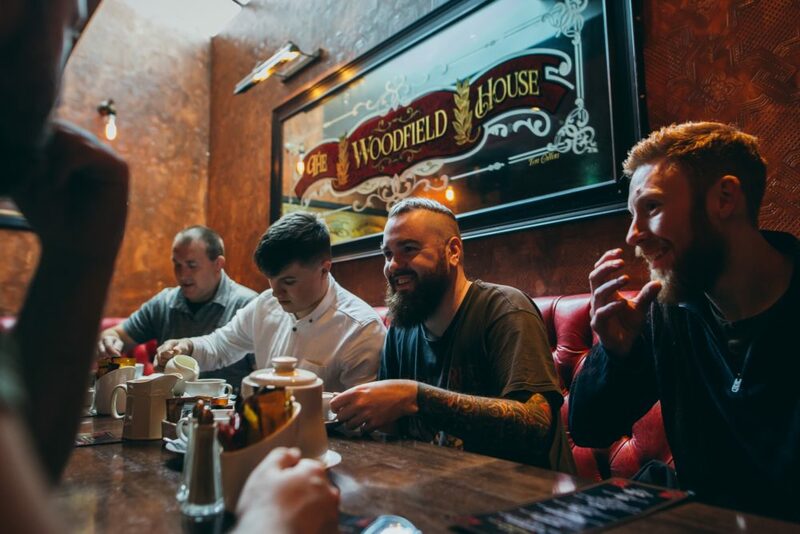 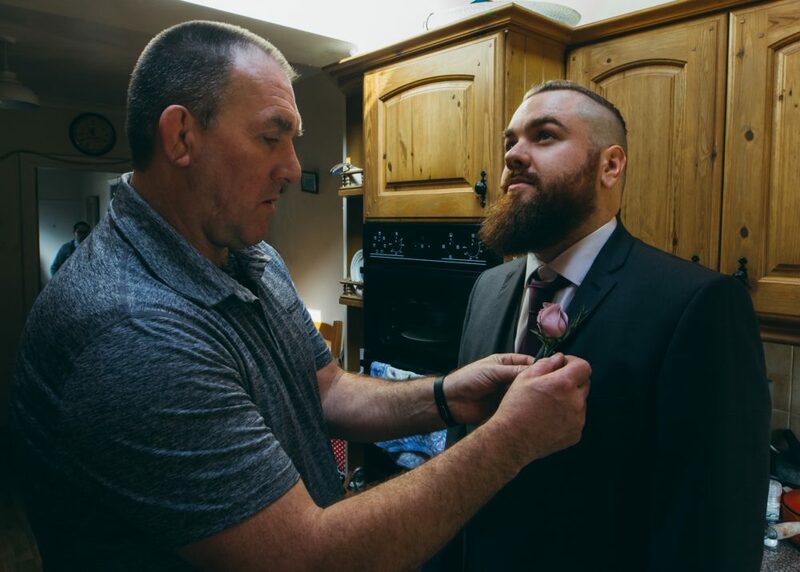 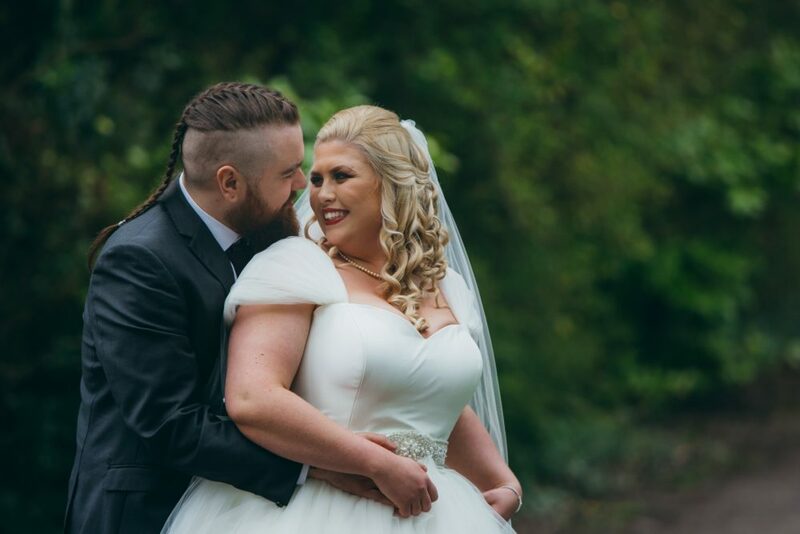 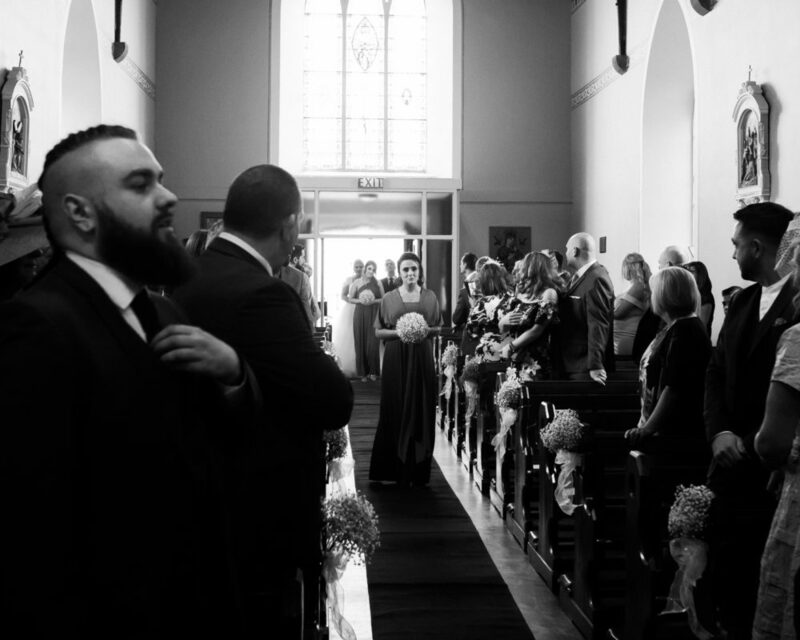 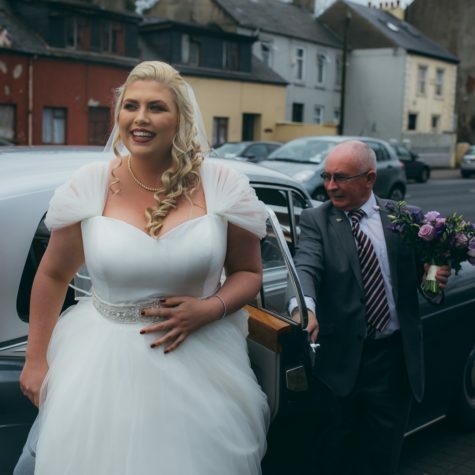 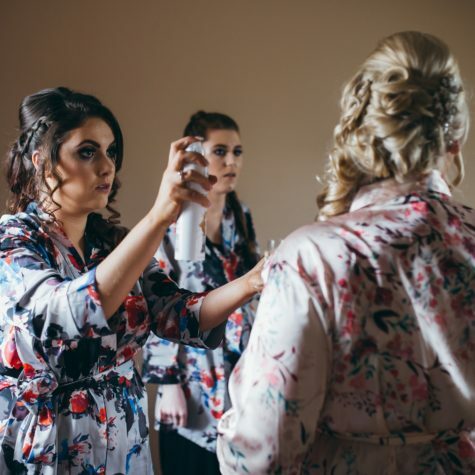 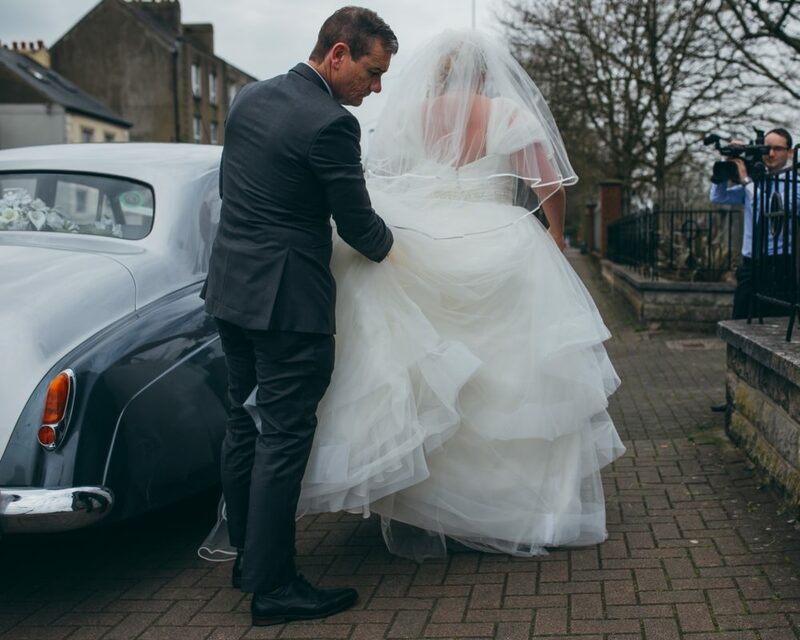 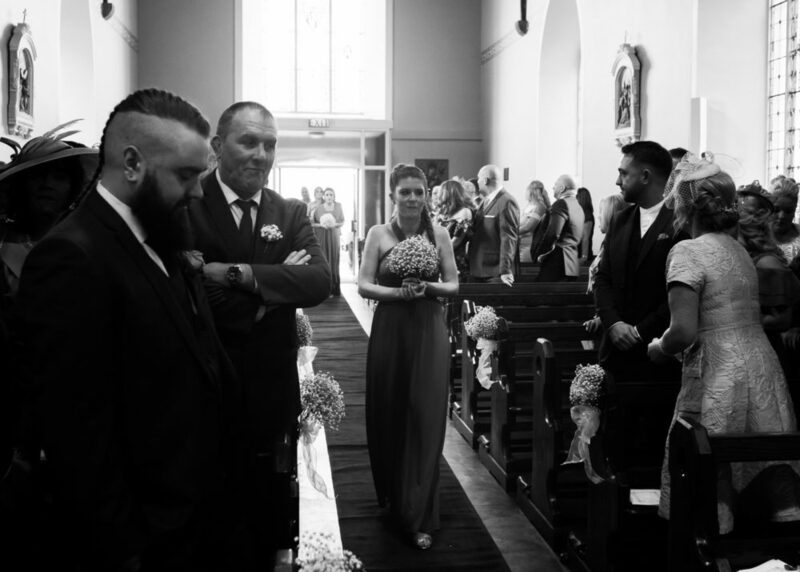 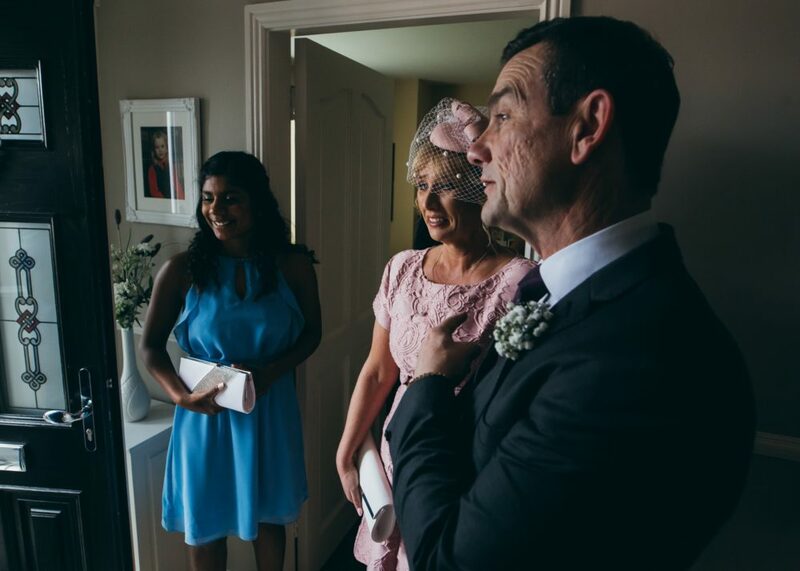 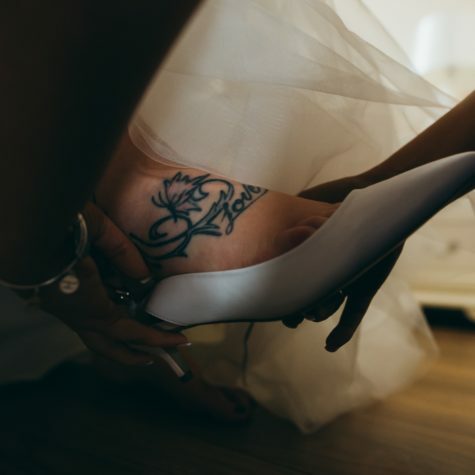 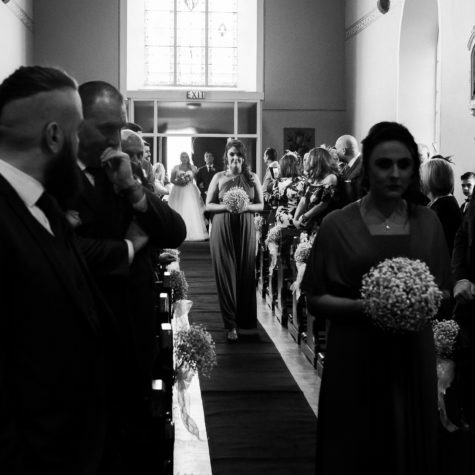 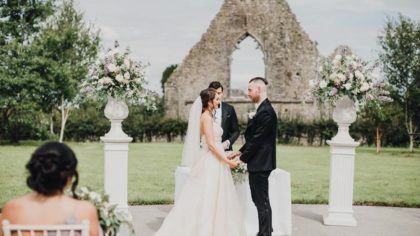 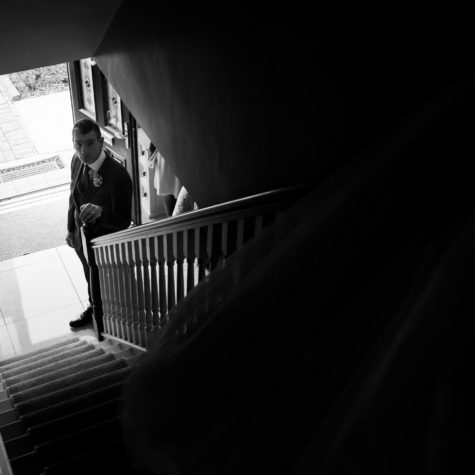 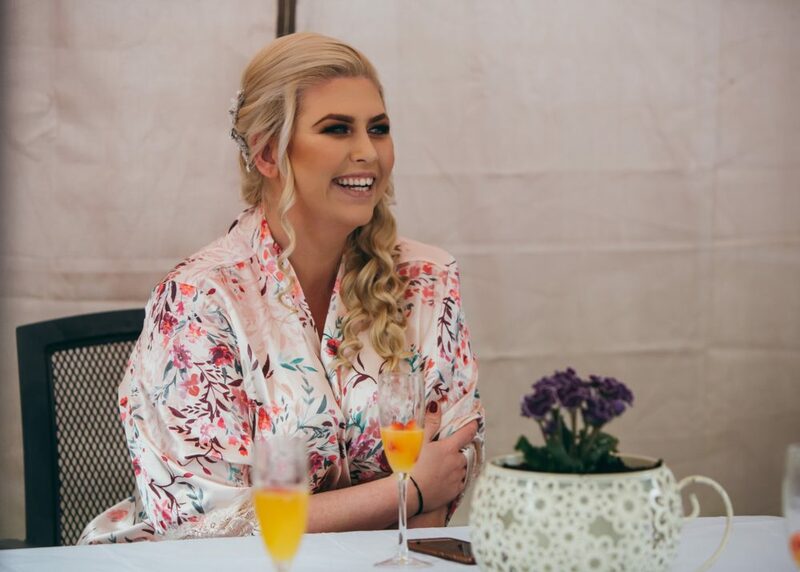 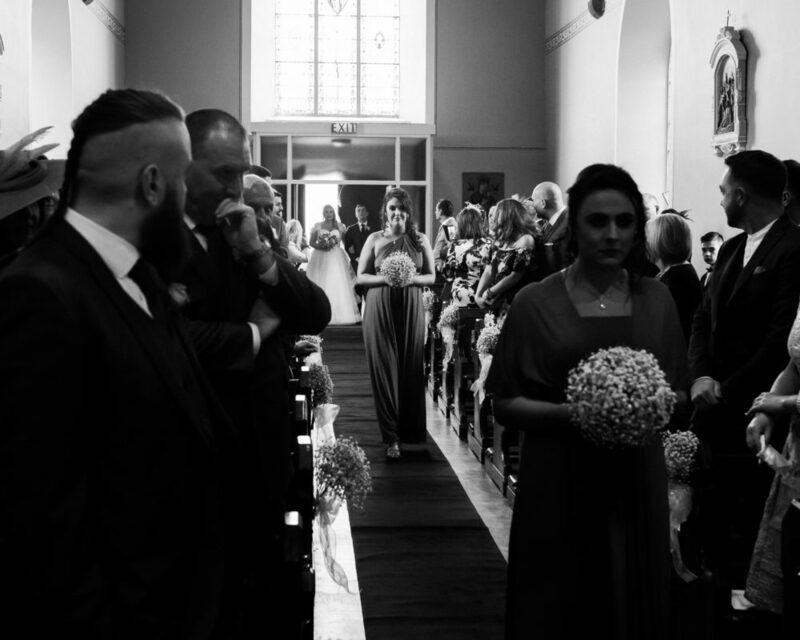 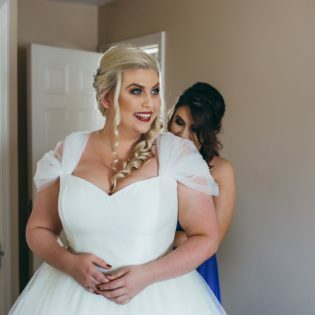 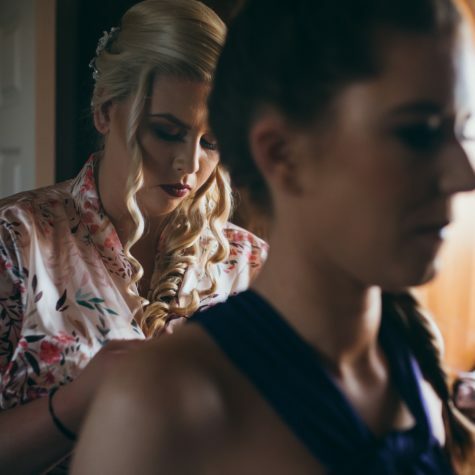 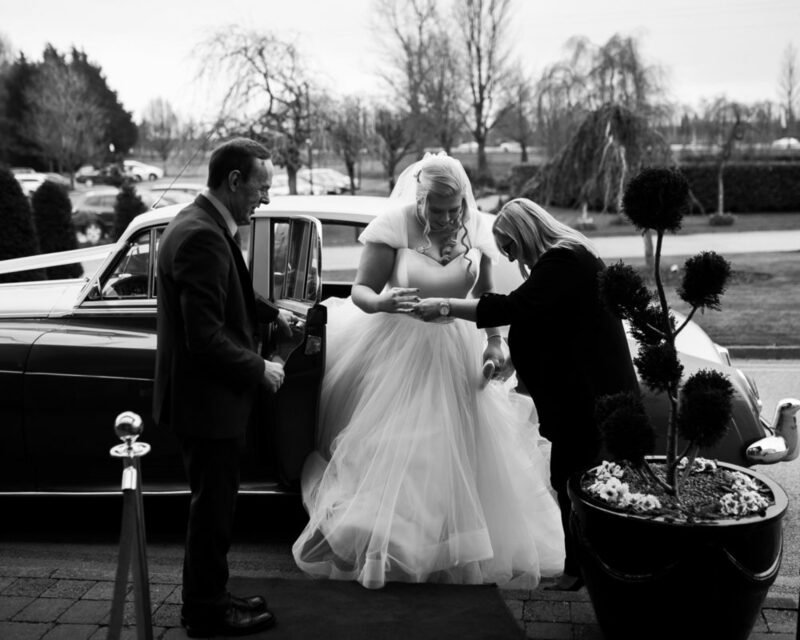 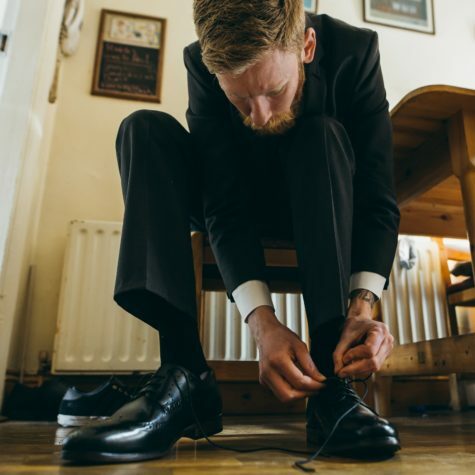 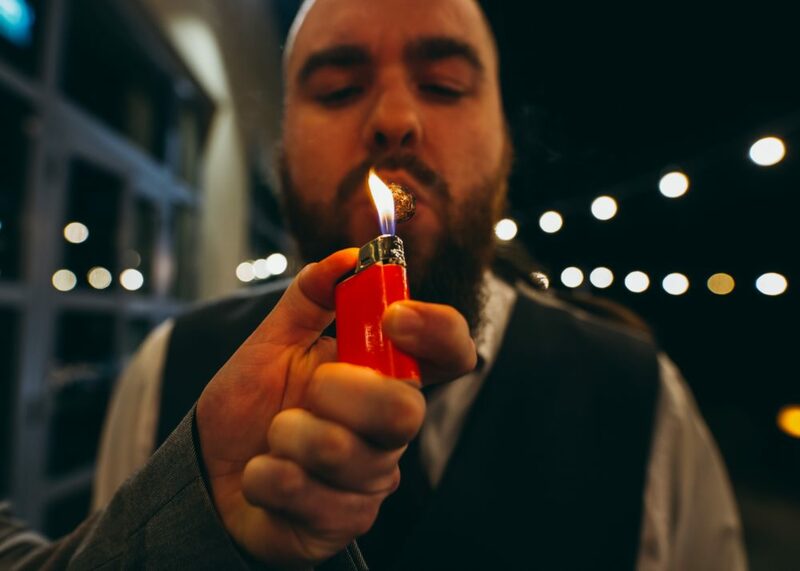 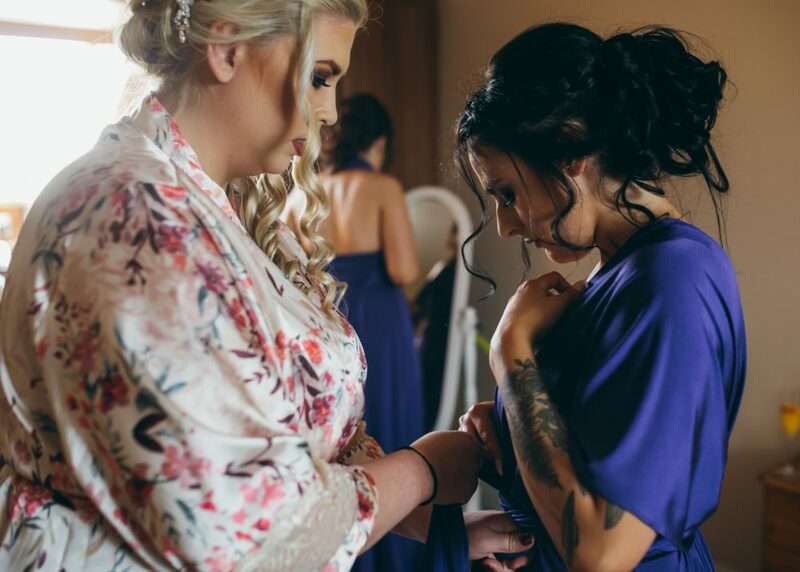 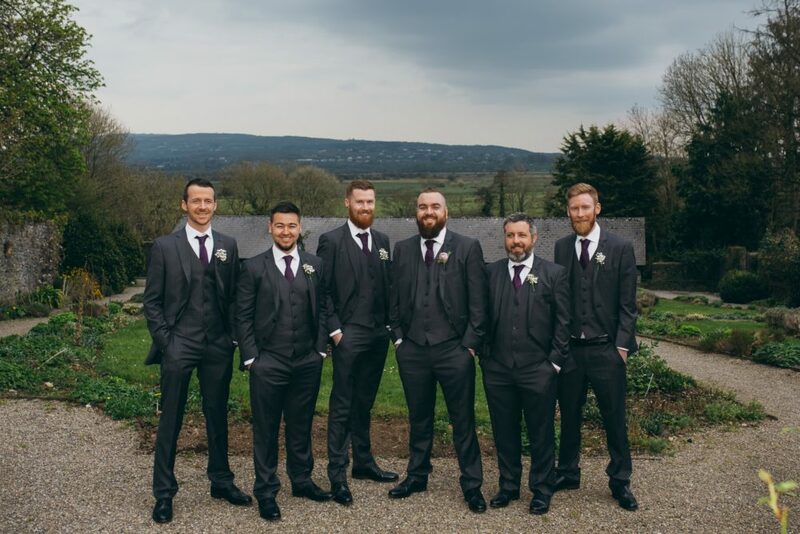 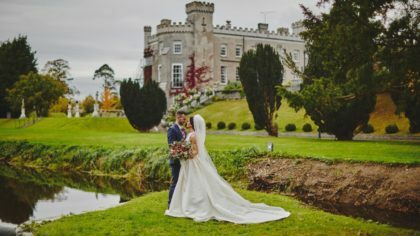 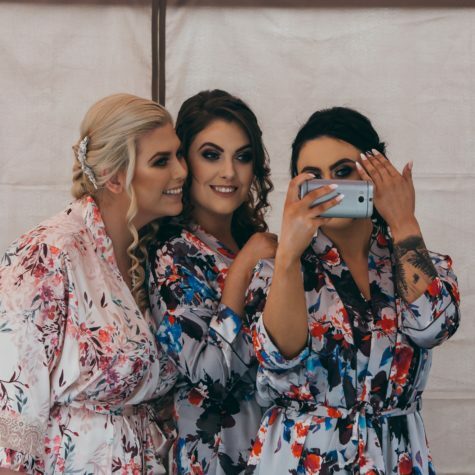 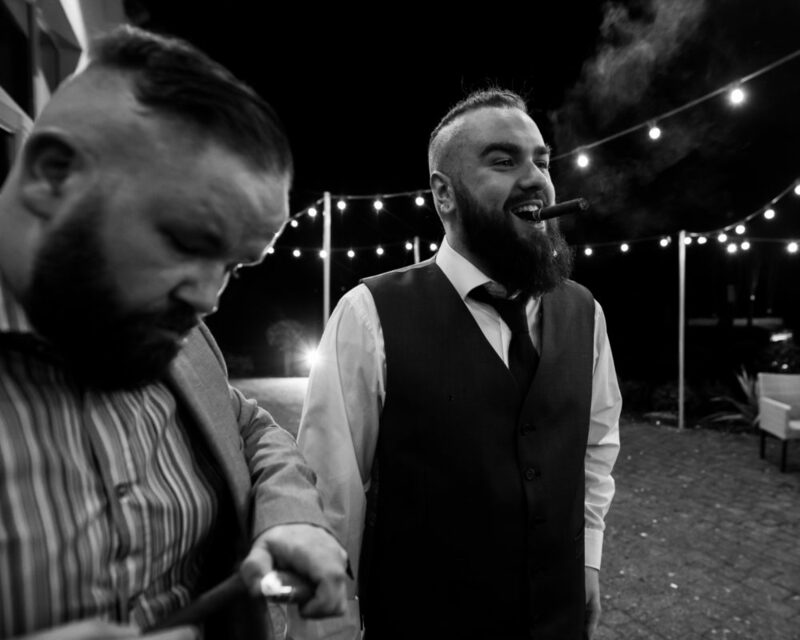 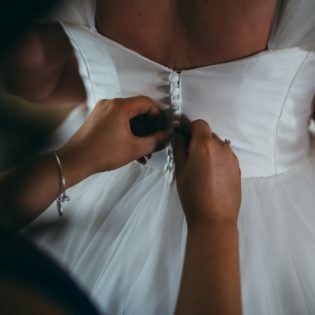 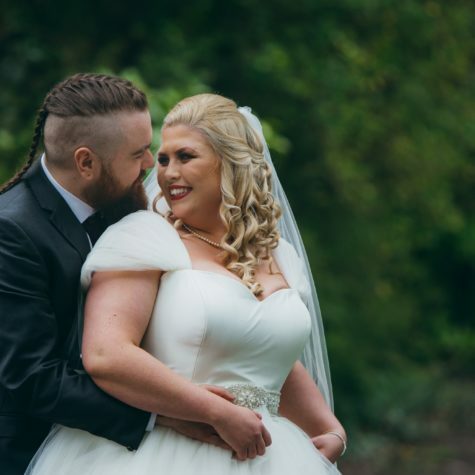 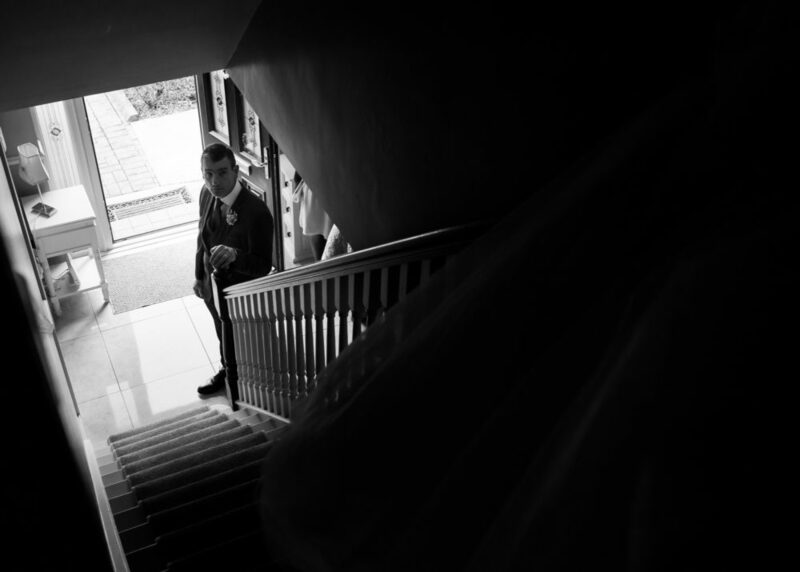 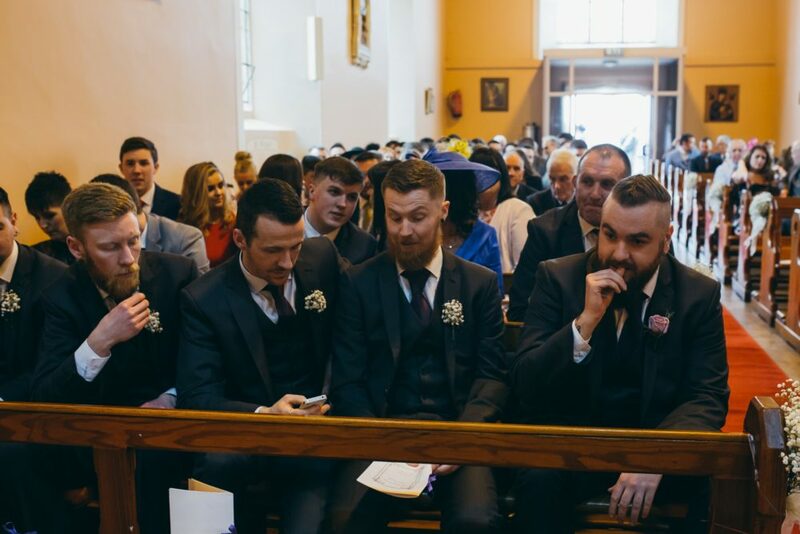 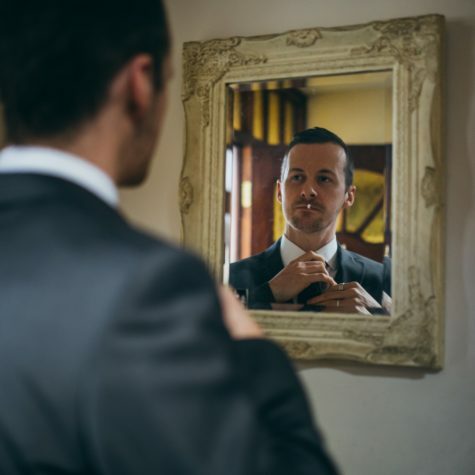 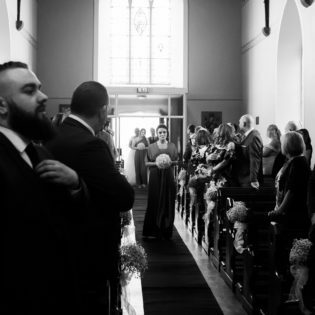 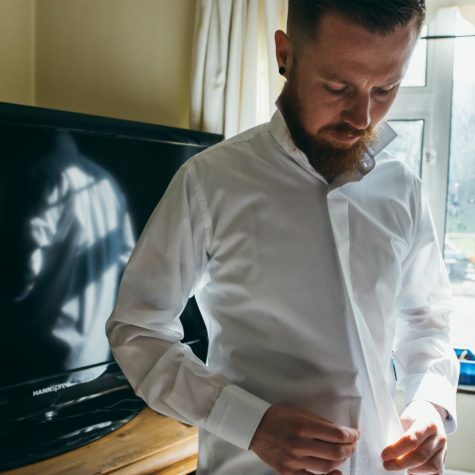 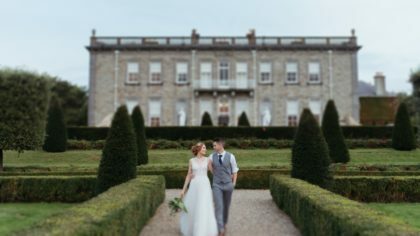 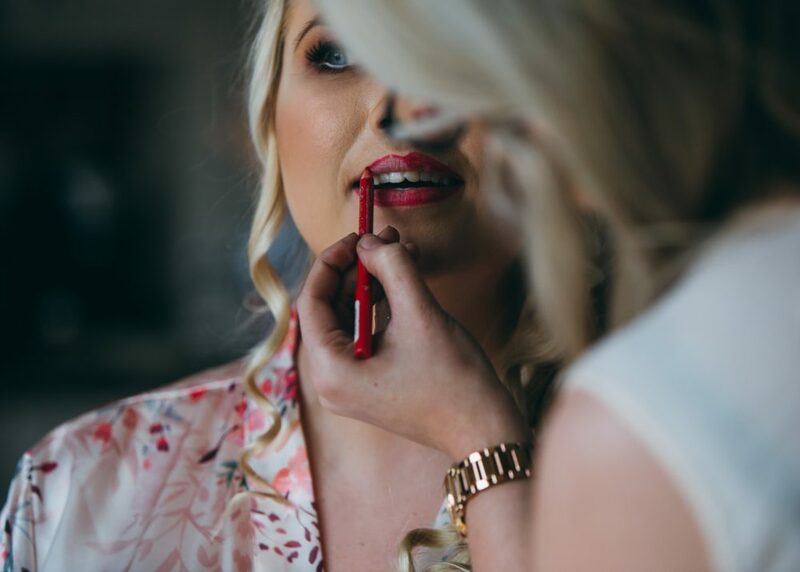 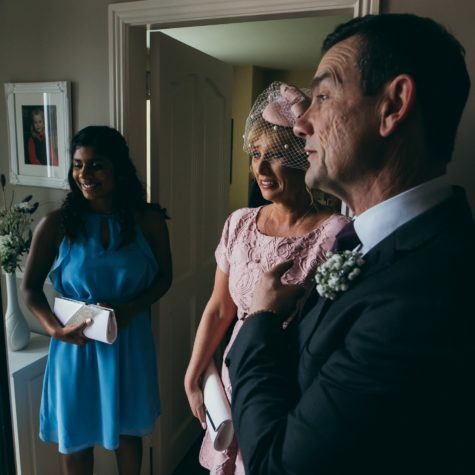 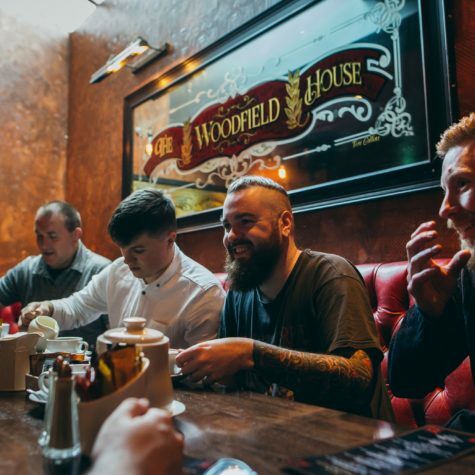 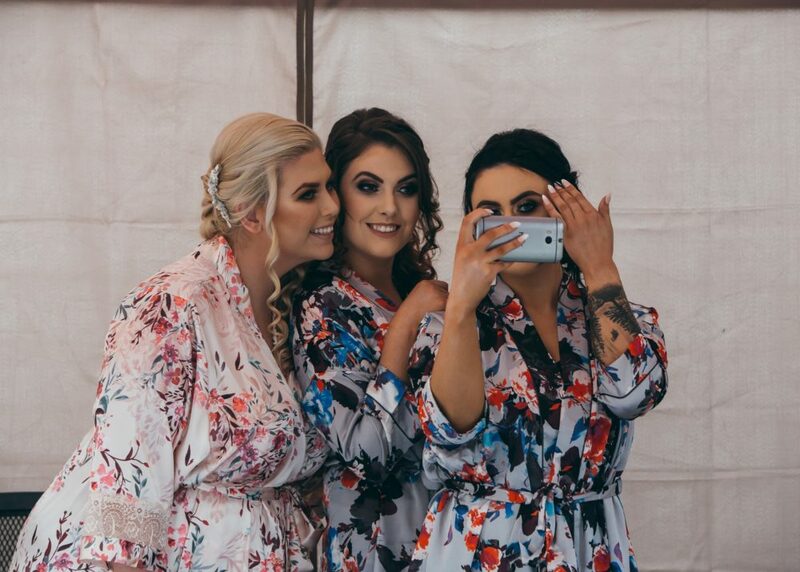 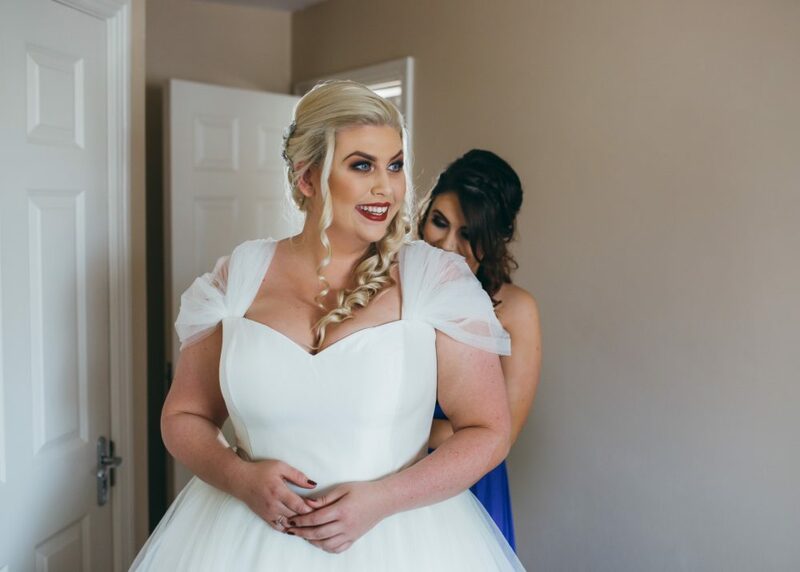 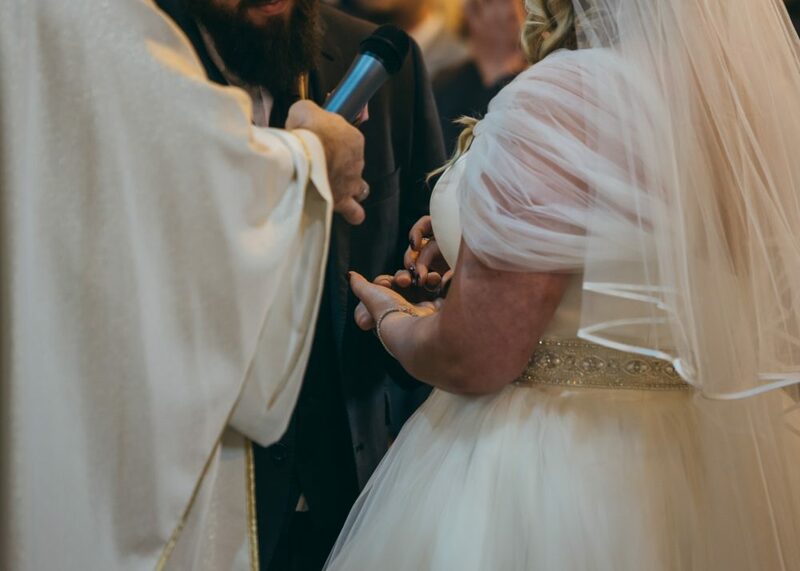 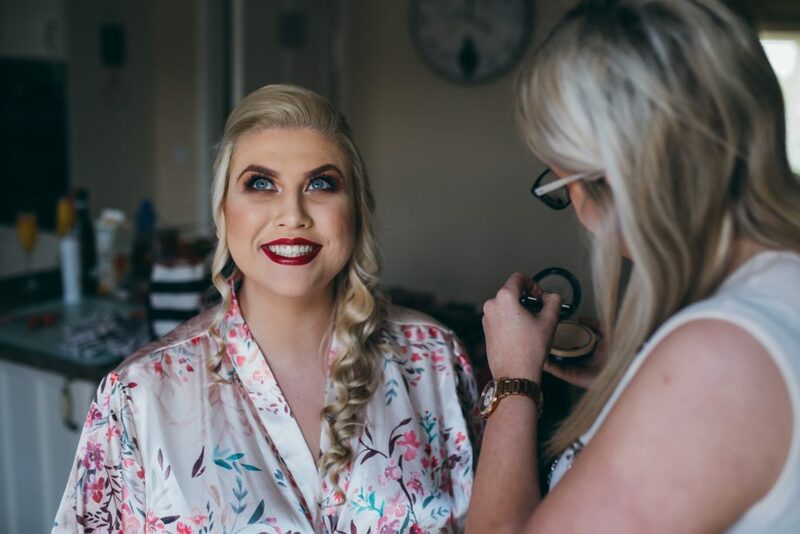 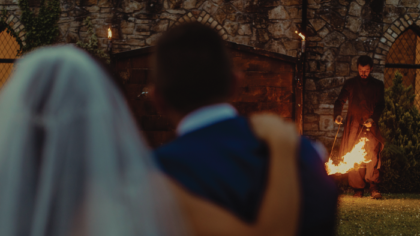 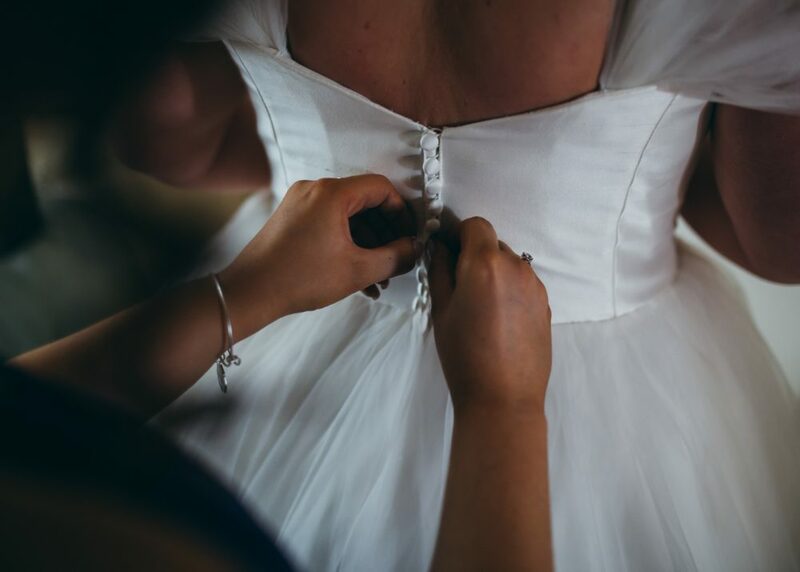 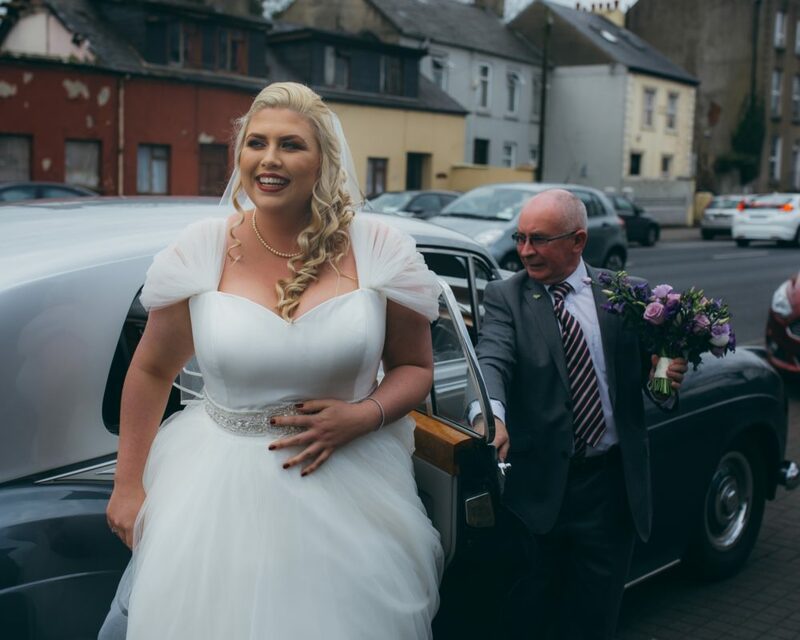 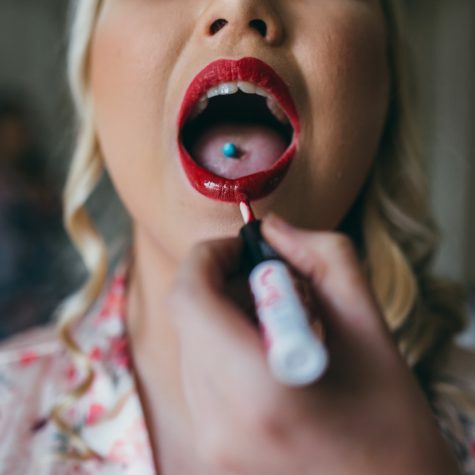 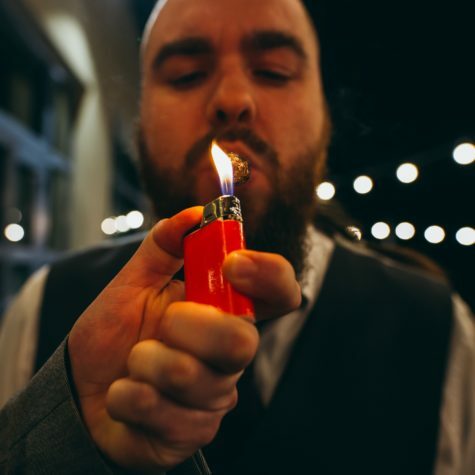 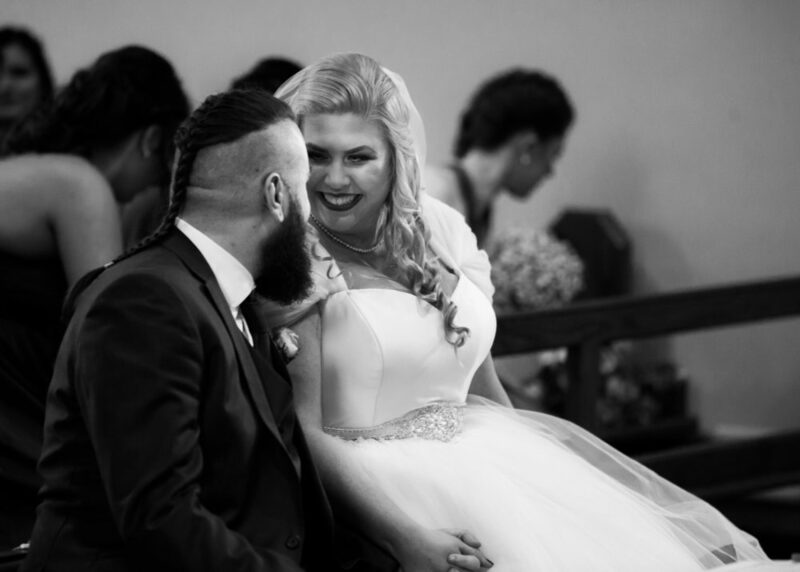 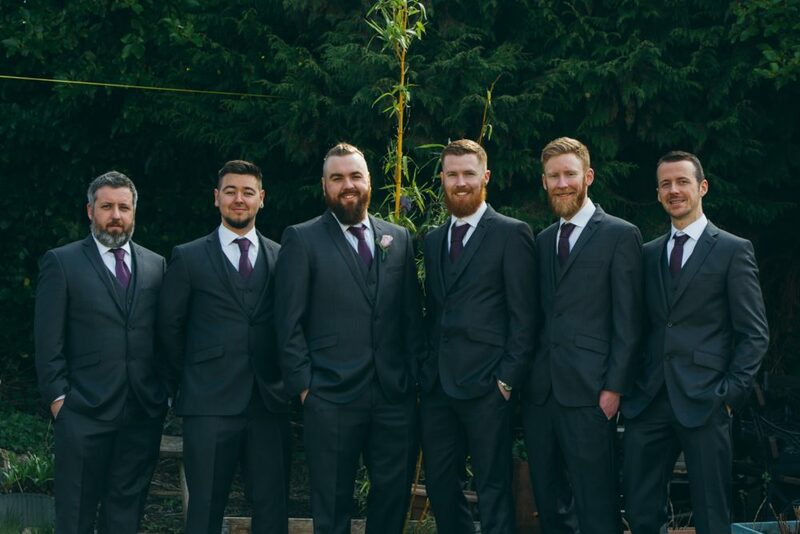 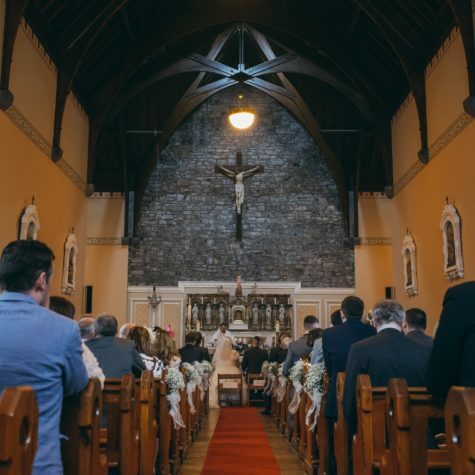 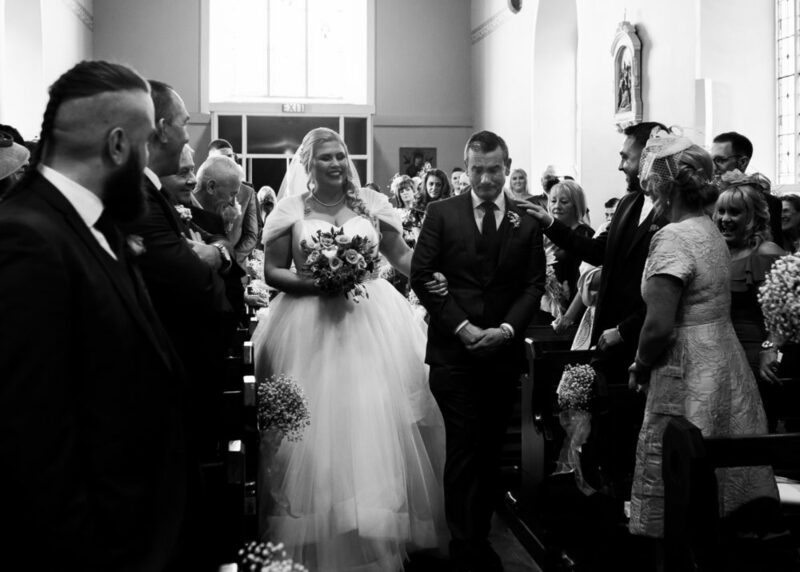 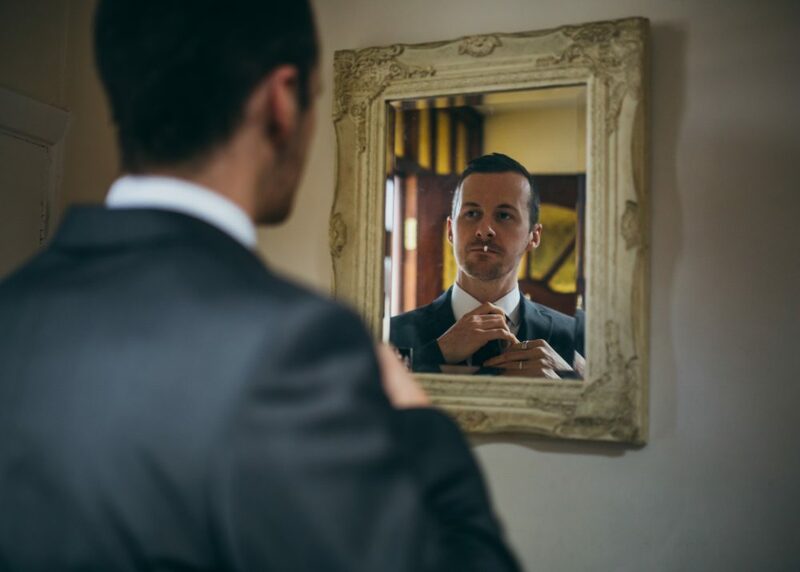 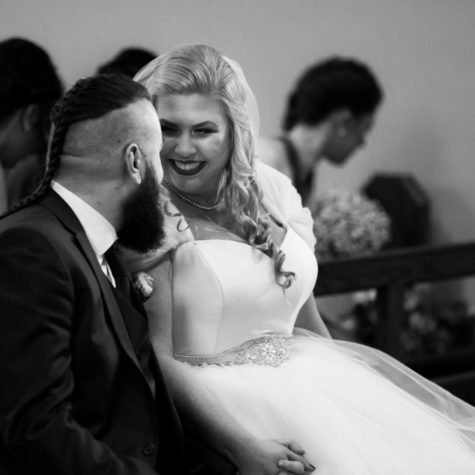 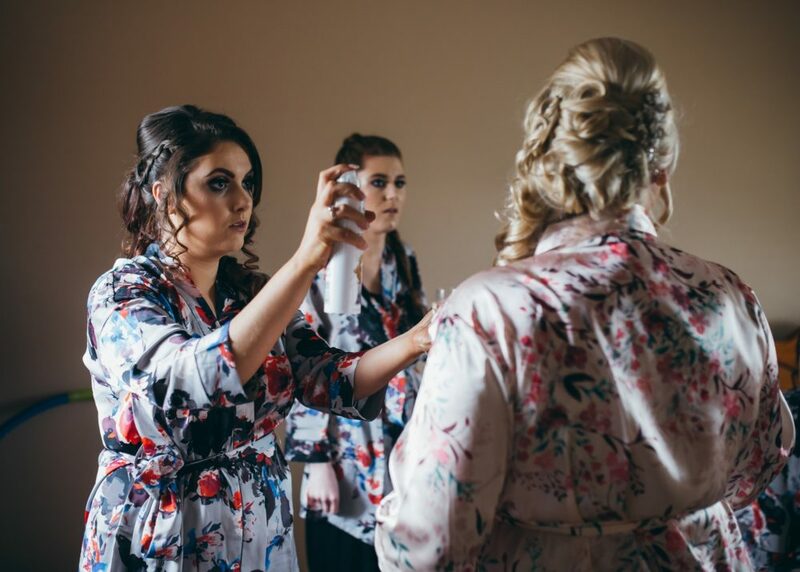 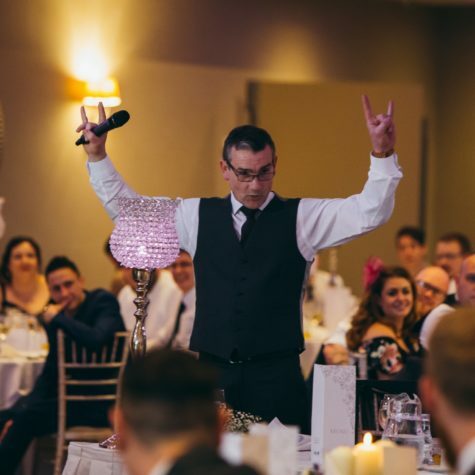 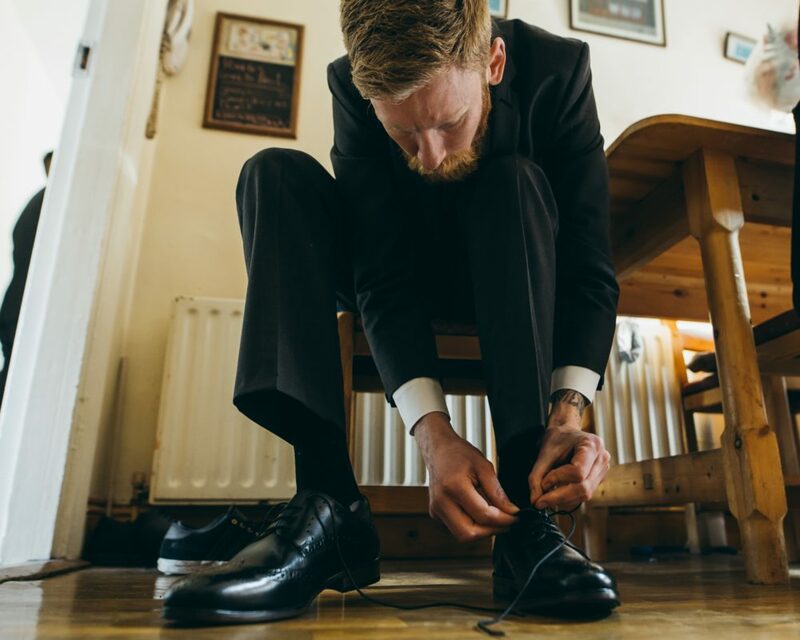 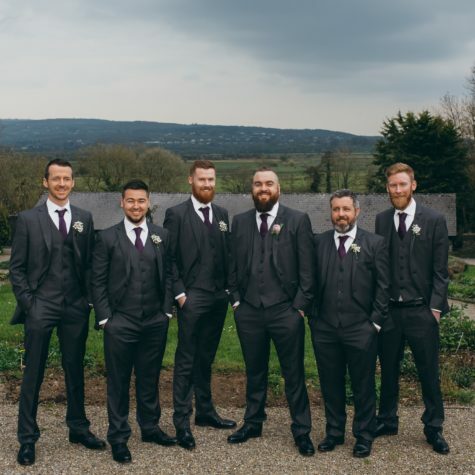 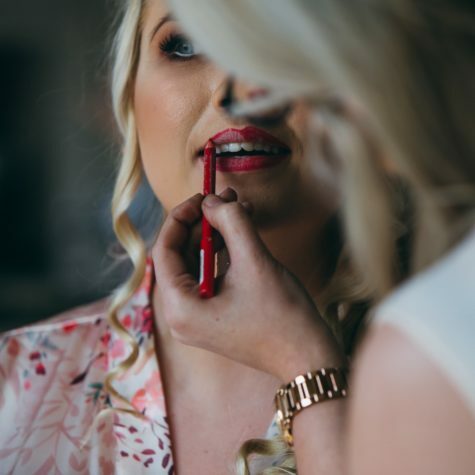 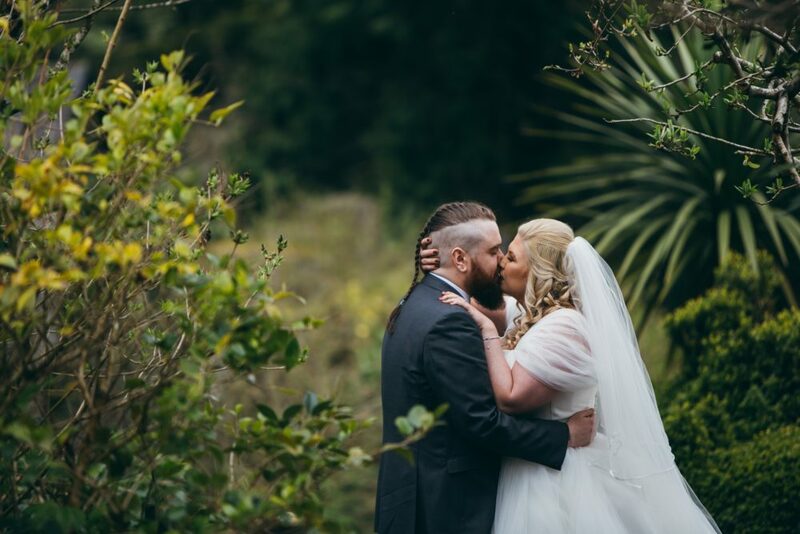 We had quite a difficult time narrowing down their photo album so we added a few extra images captured by Darren Kirwan to portray to the full emotions and style of this one-of-a-kind wedding day. 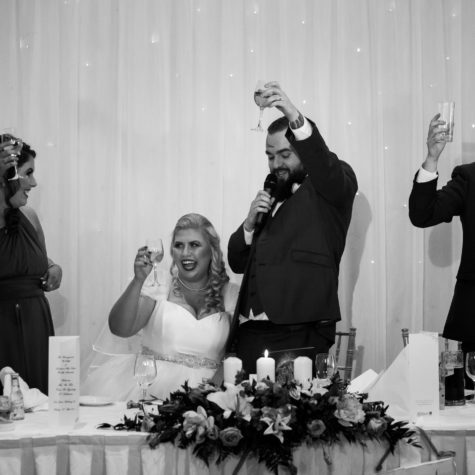 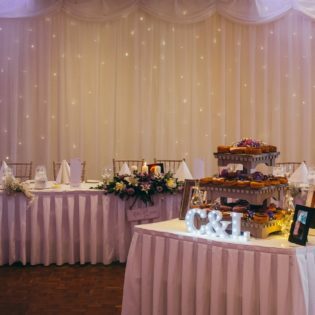 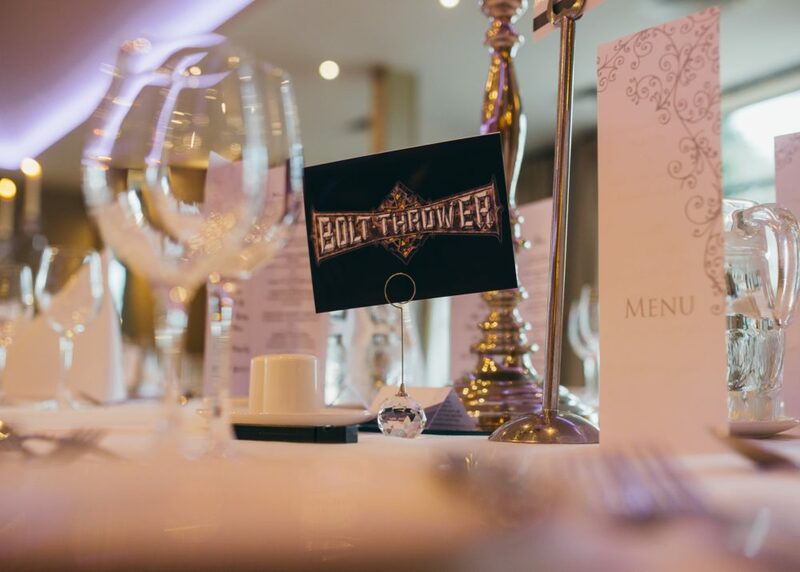 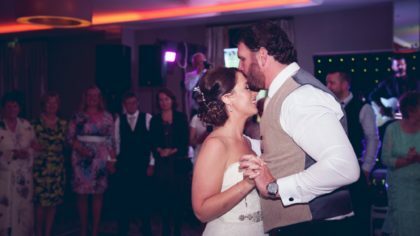 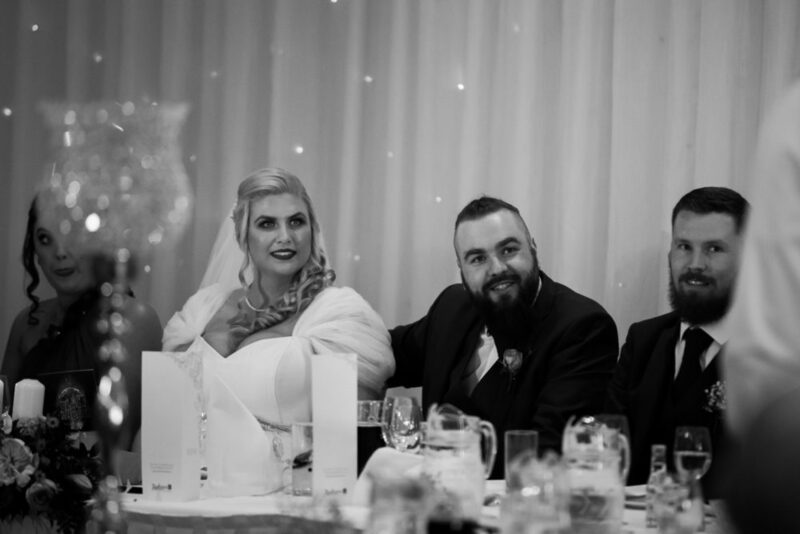 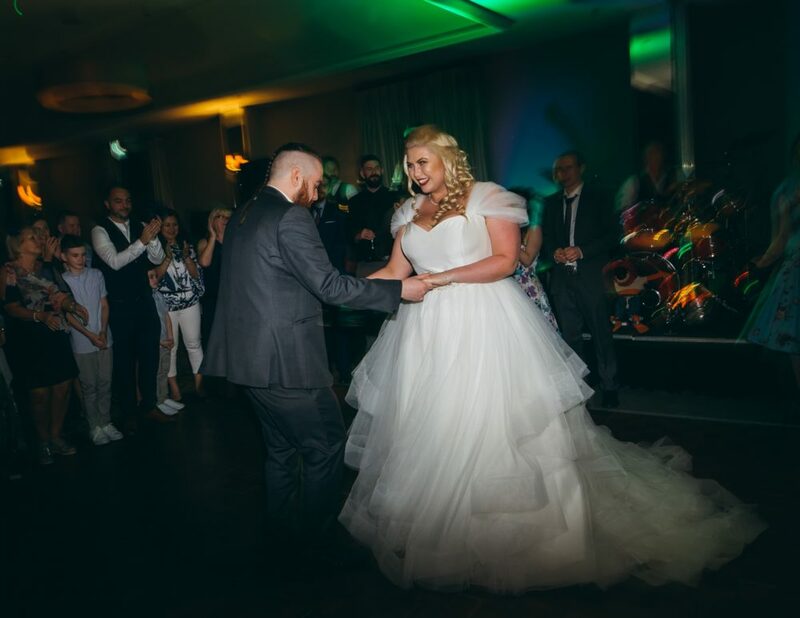 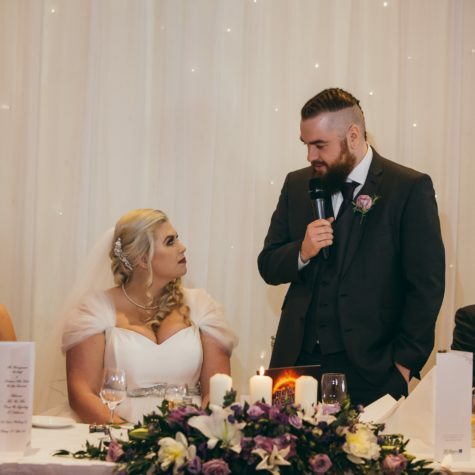 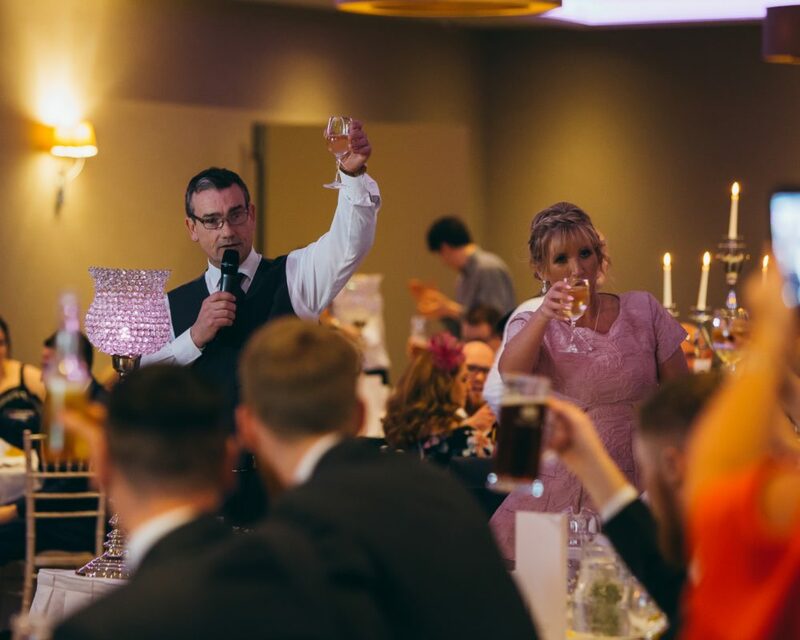 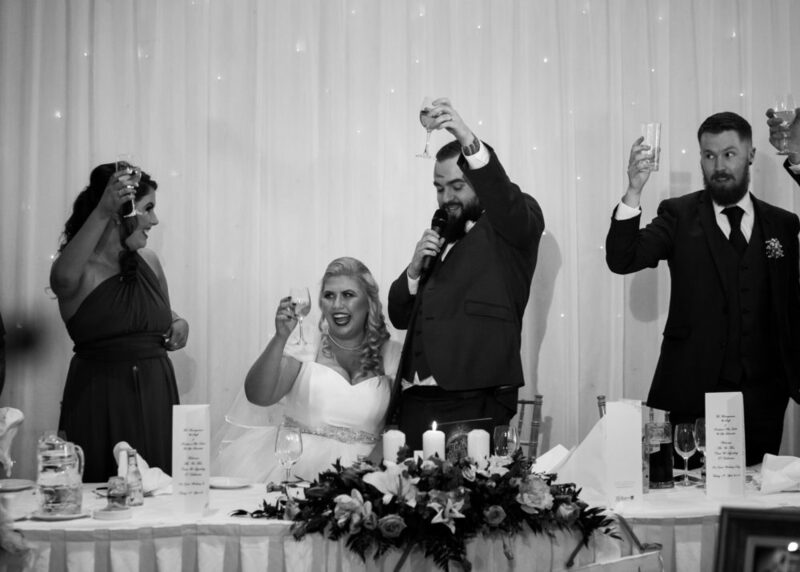 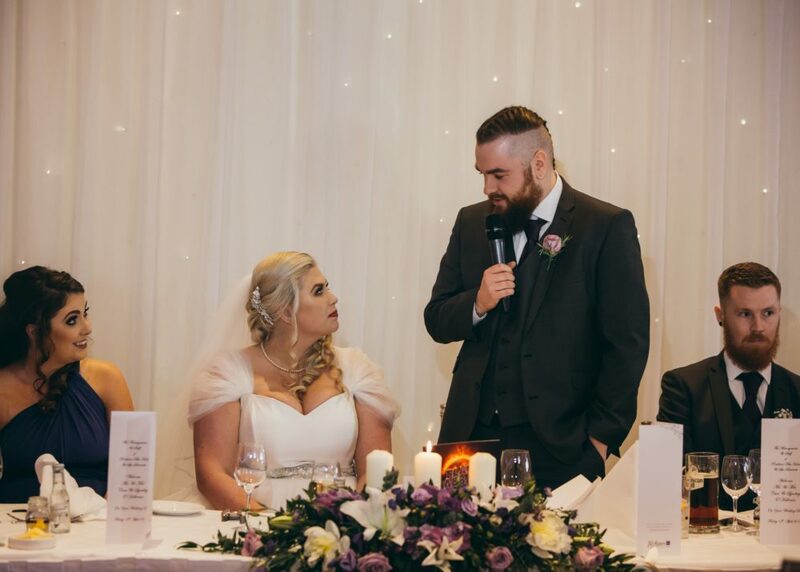 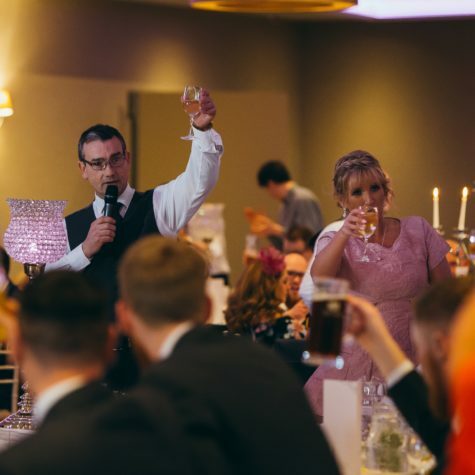 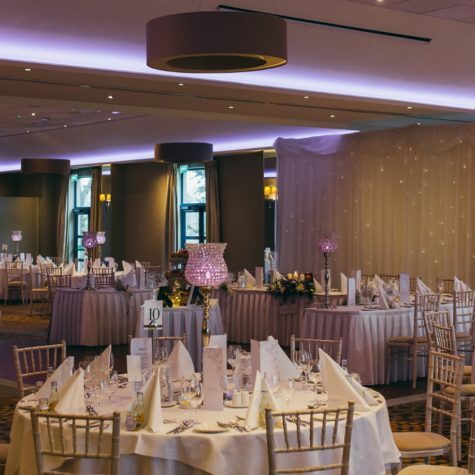 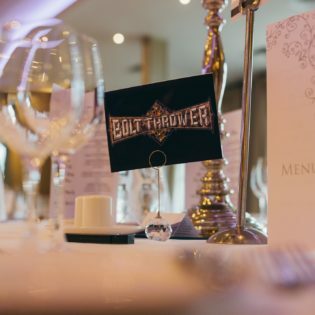 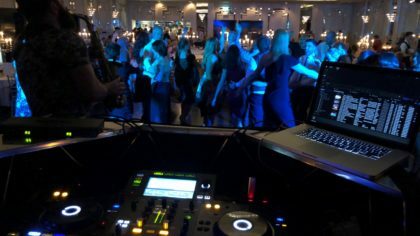 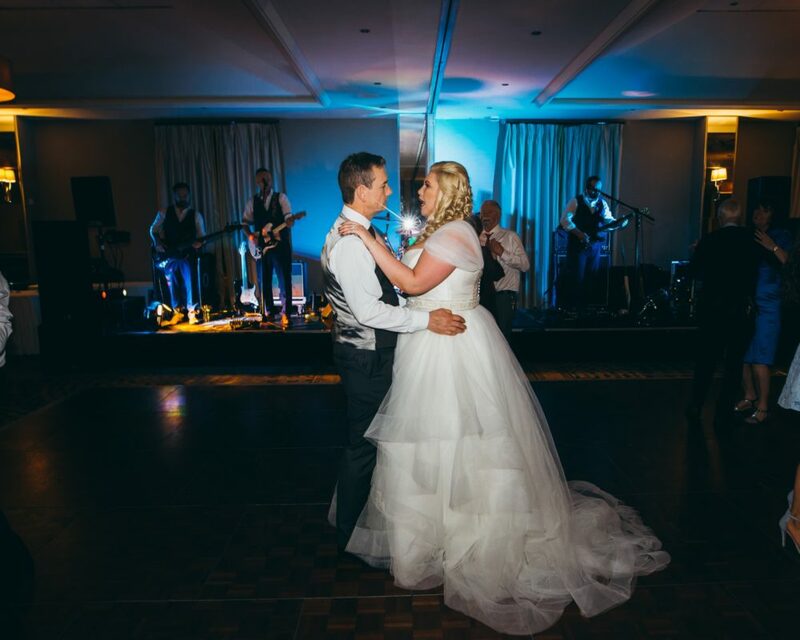 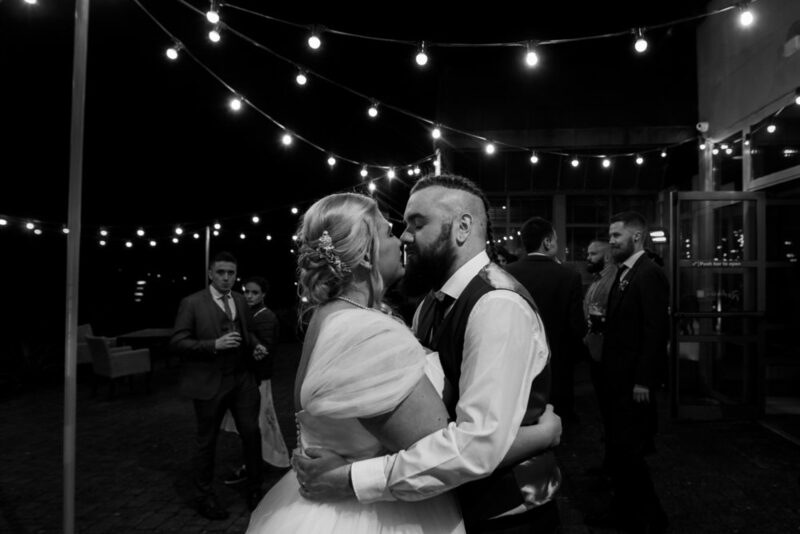 Lyndsey and Cian danced and celebrated into the night with friends and family at the lovely Radisson Blu Limerick.